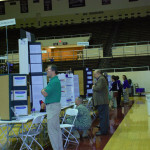 Registration is CLOSED. 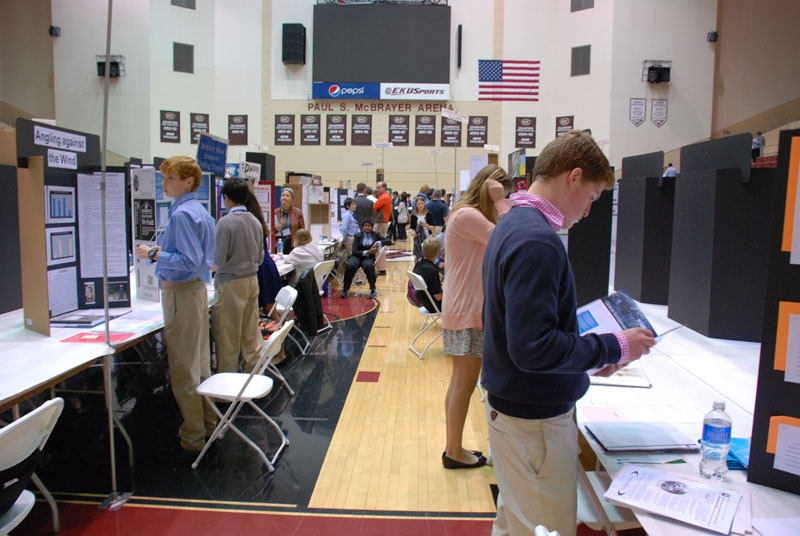 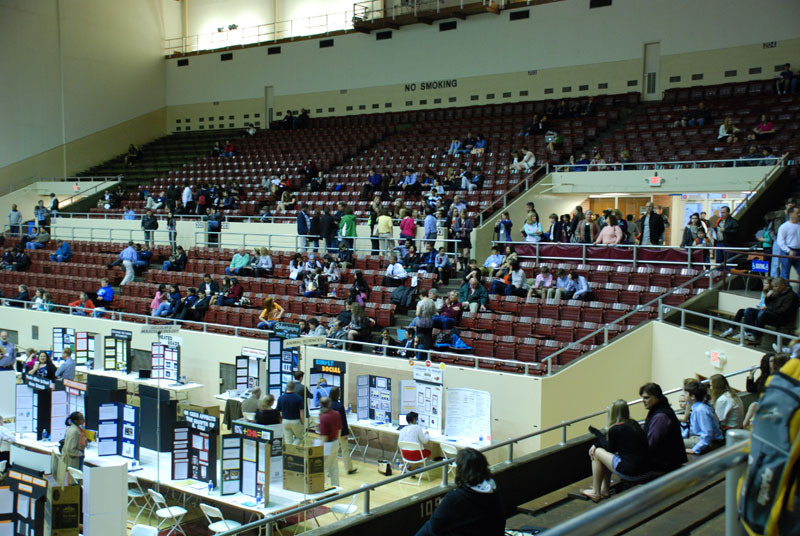 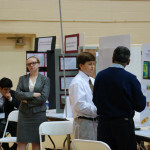 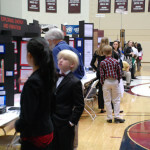 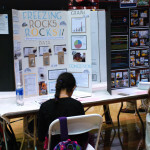 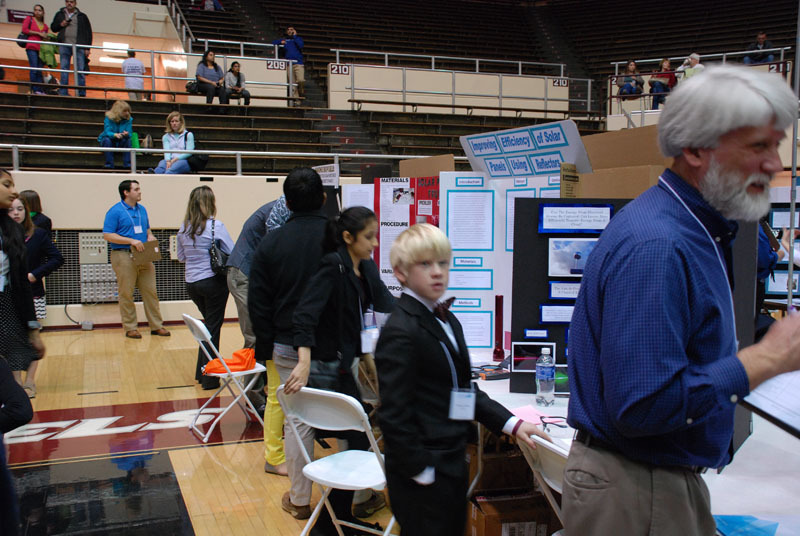 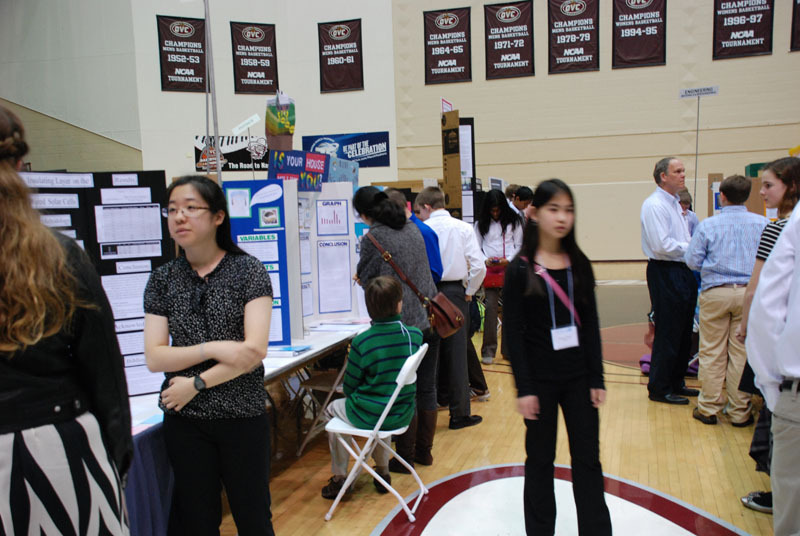 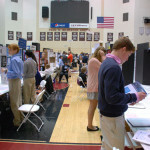 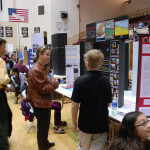 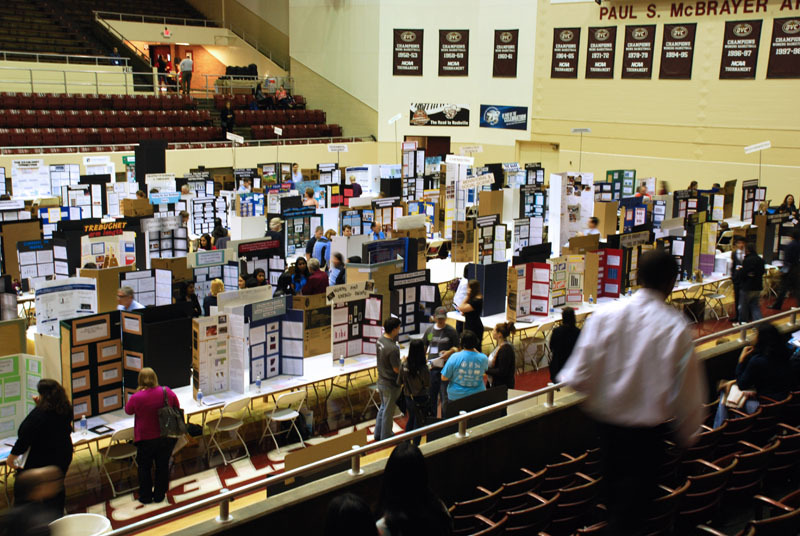 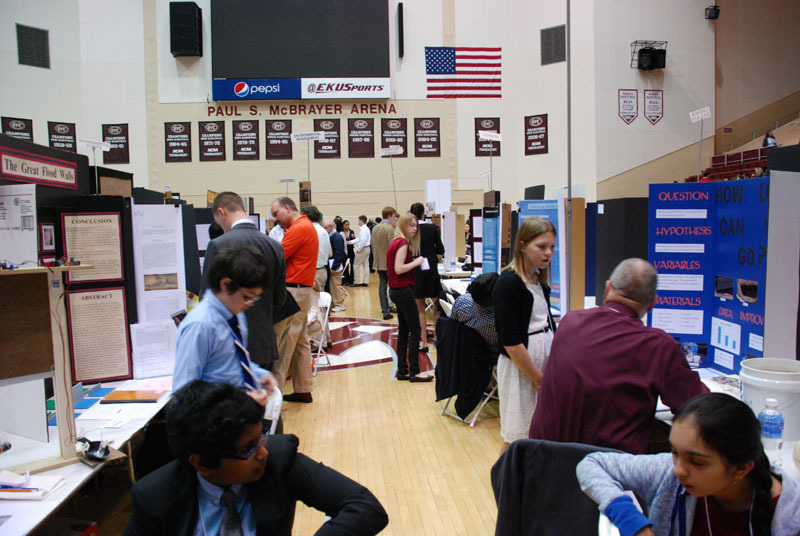 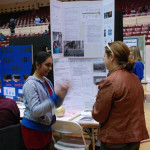 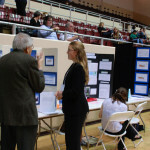 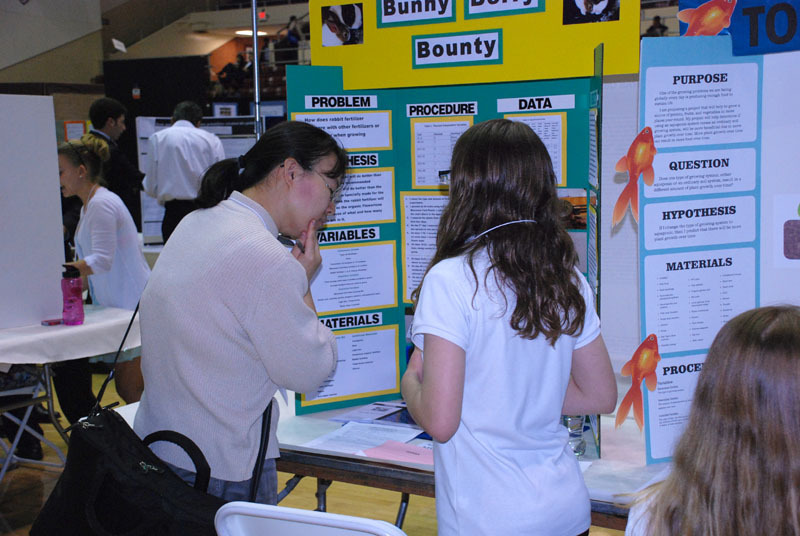 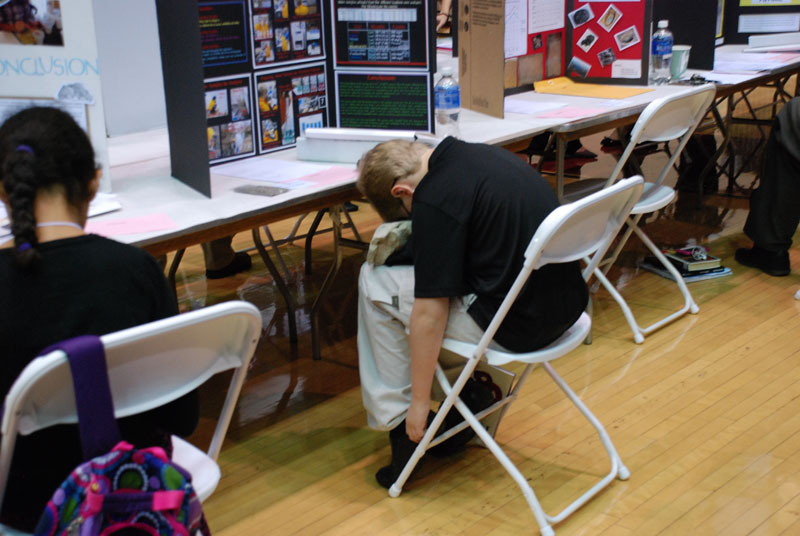 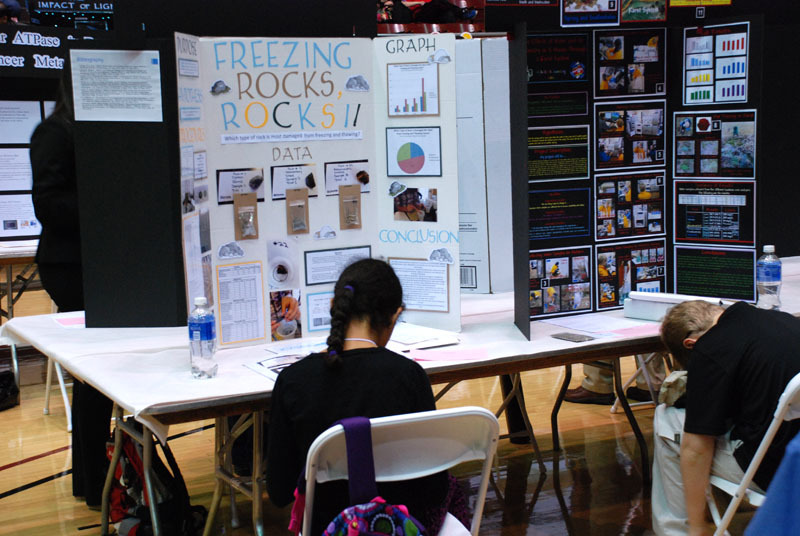 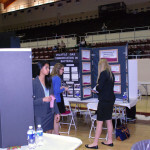 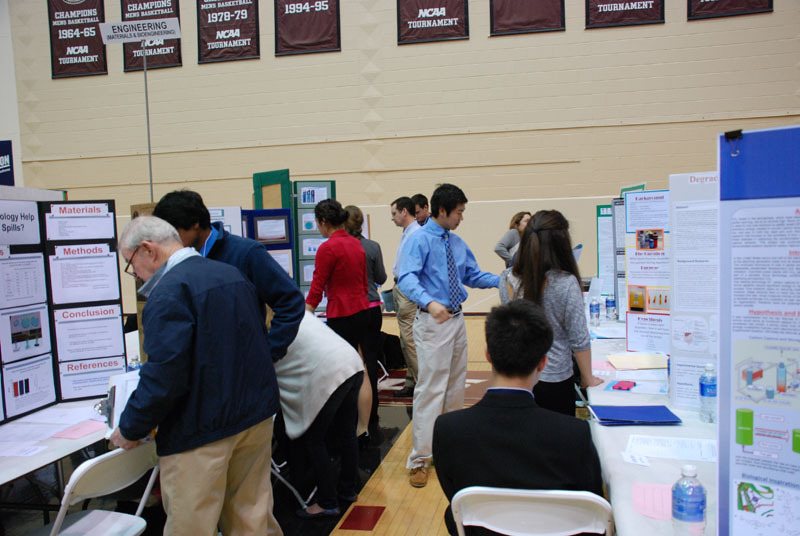 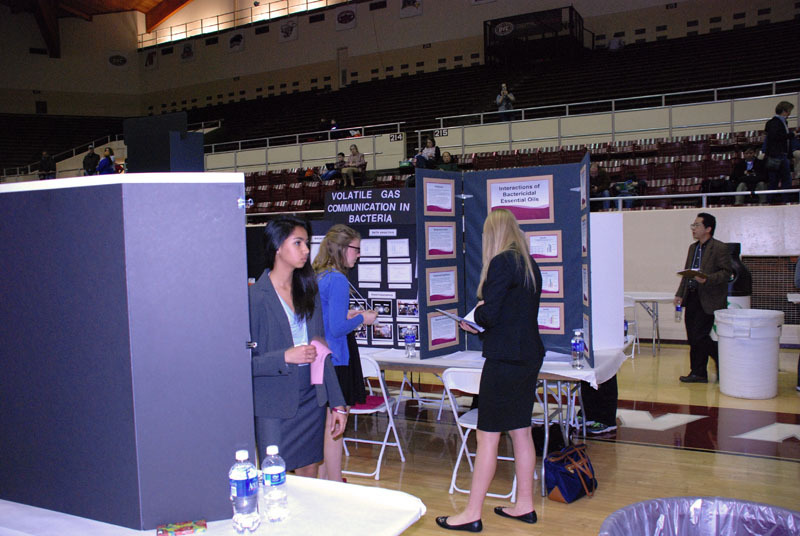 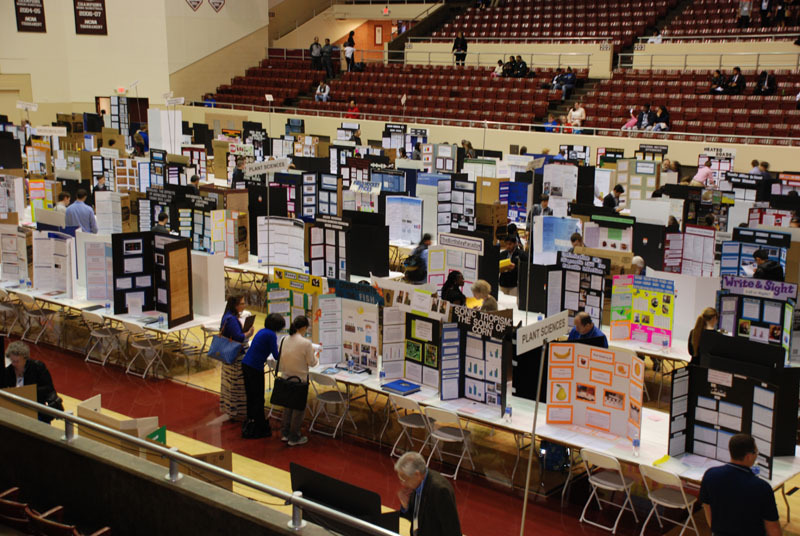 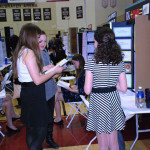 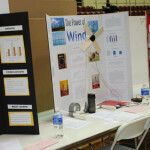 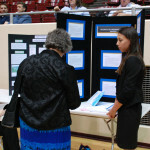 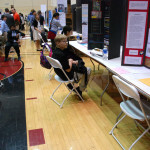 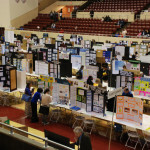 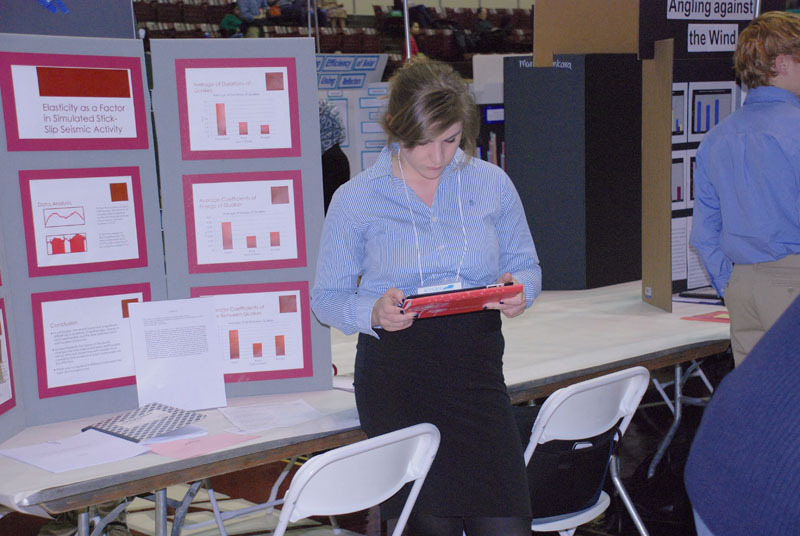 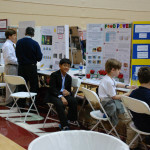 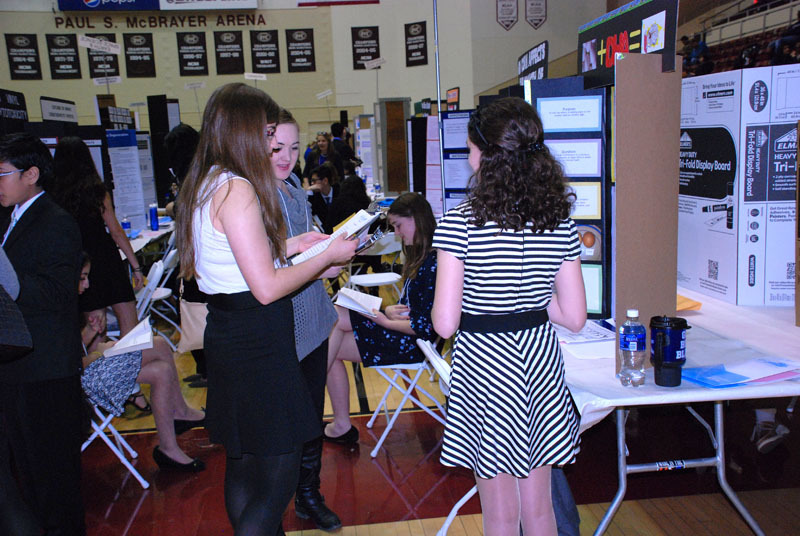 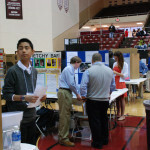 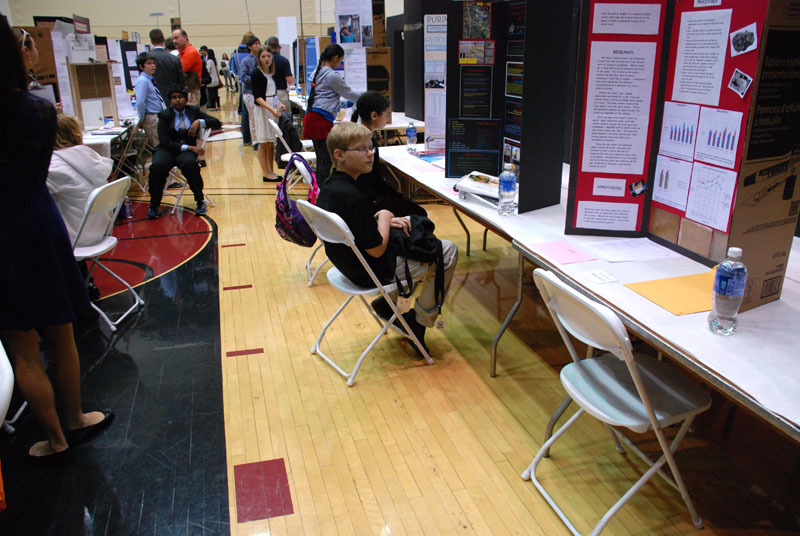 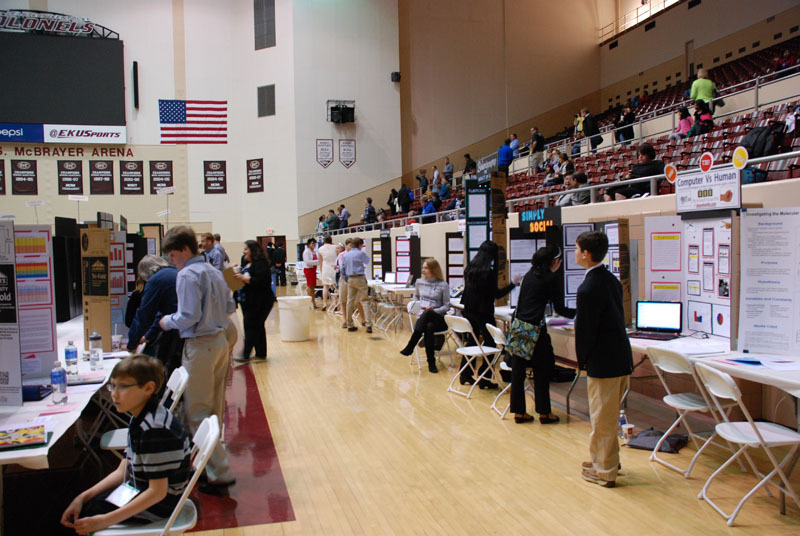 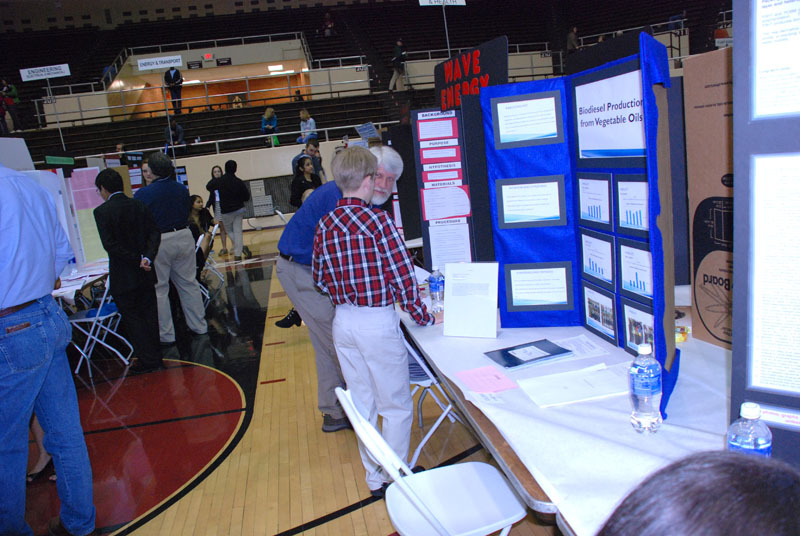 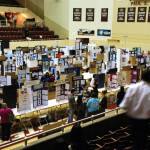 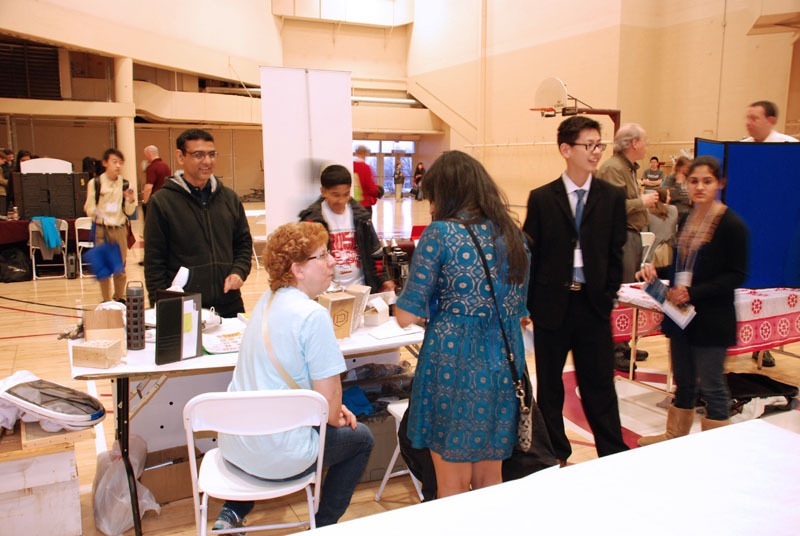 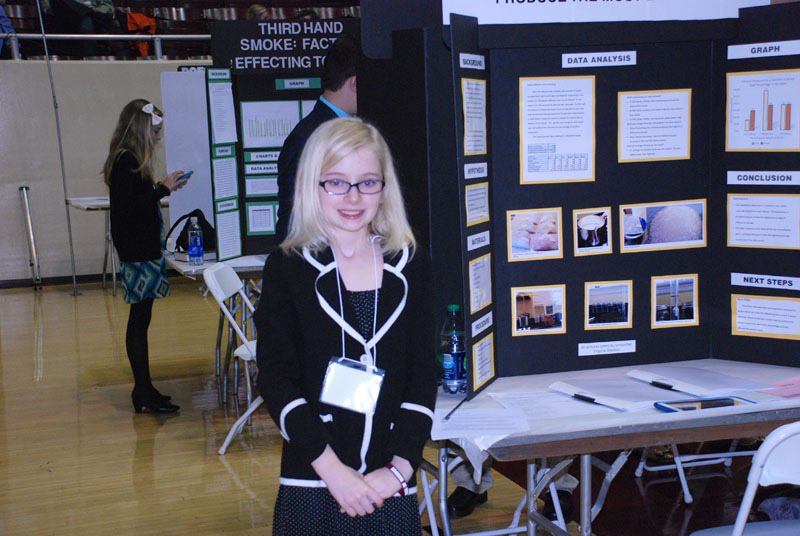 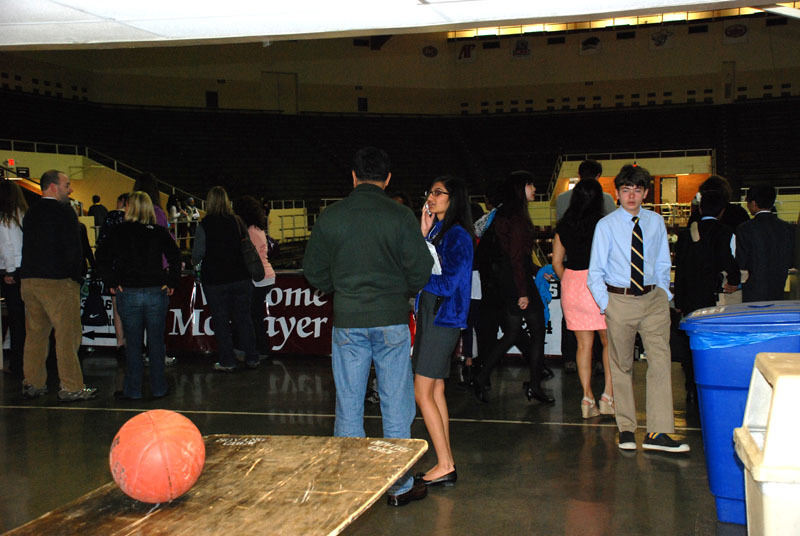 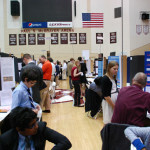 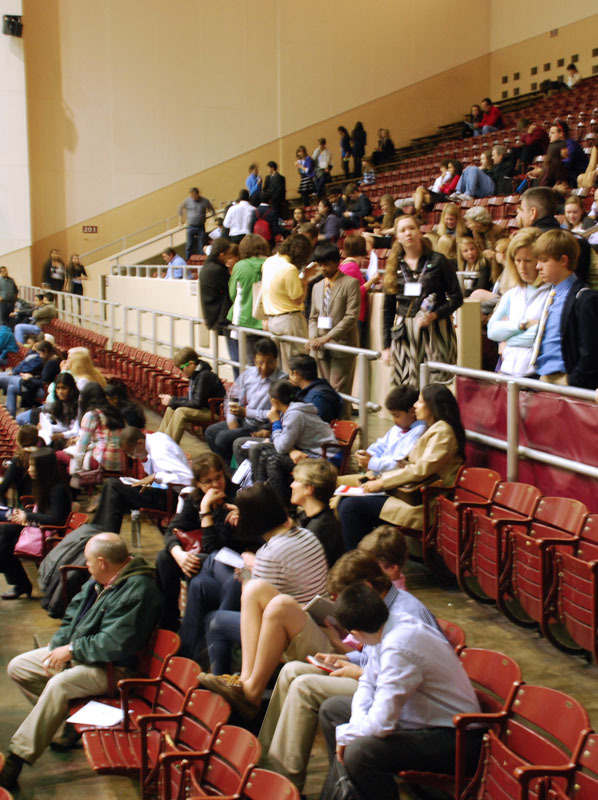 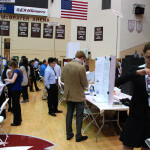 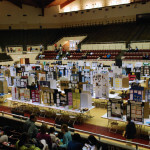 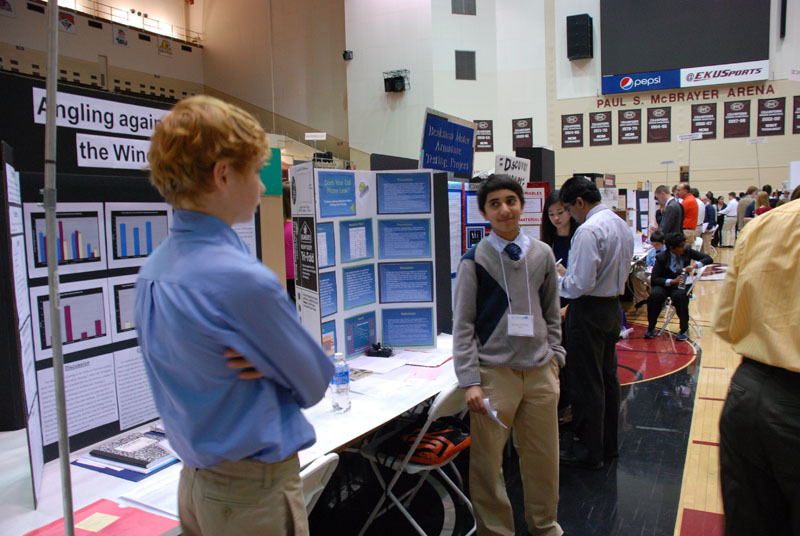 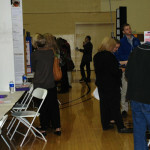 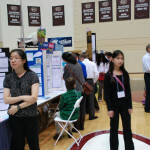 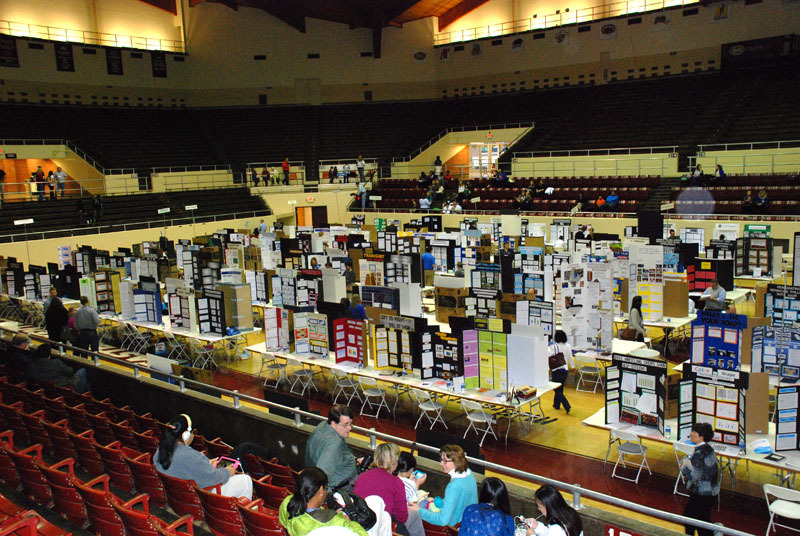 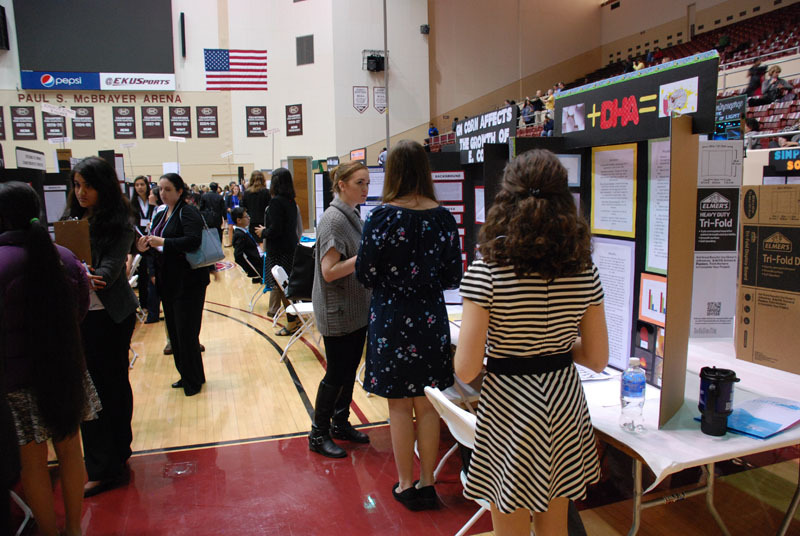 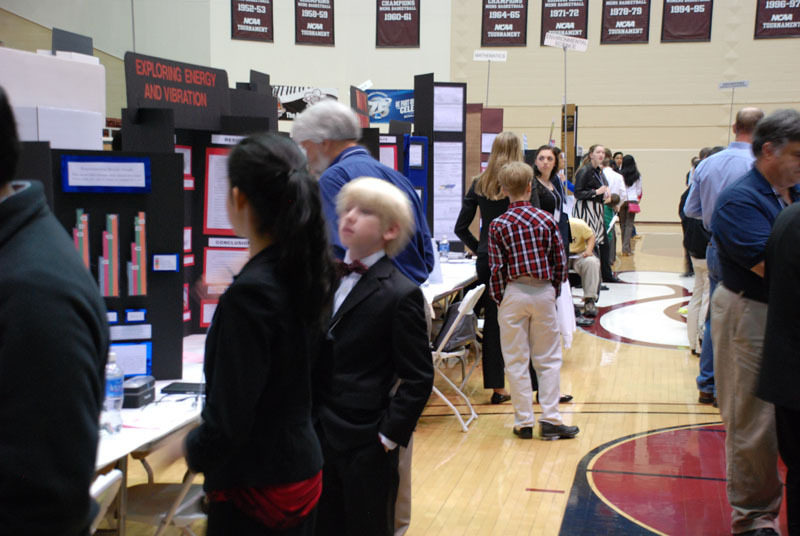 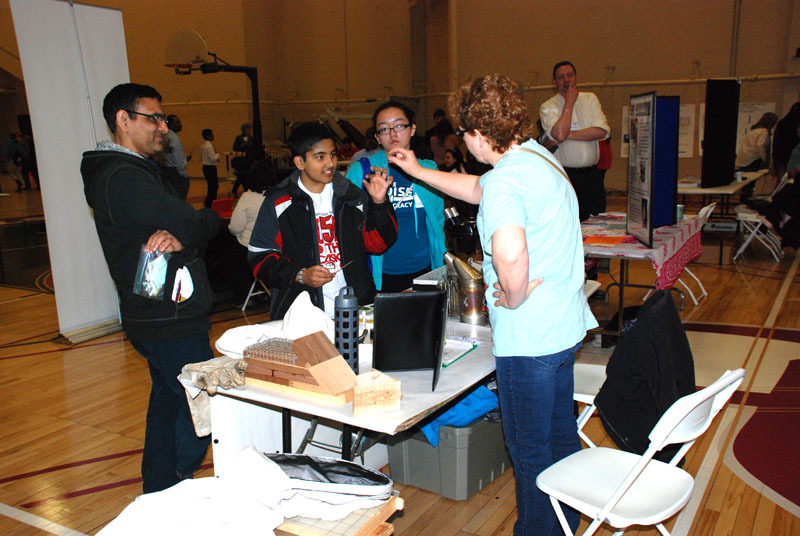 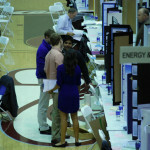 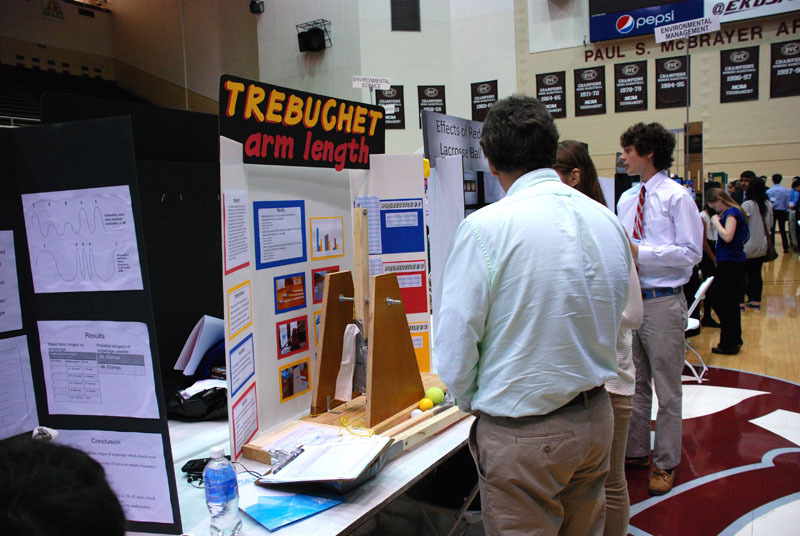 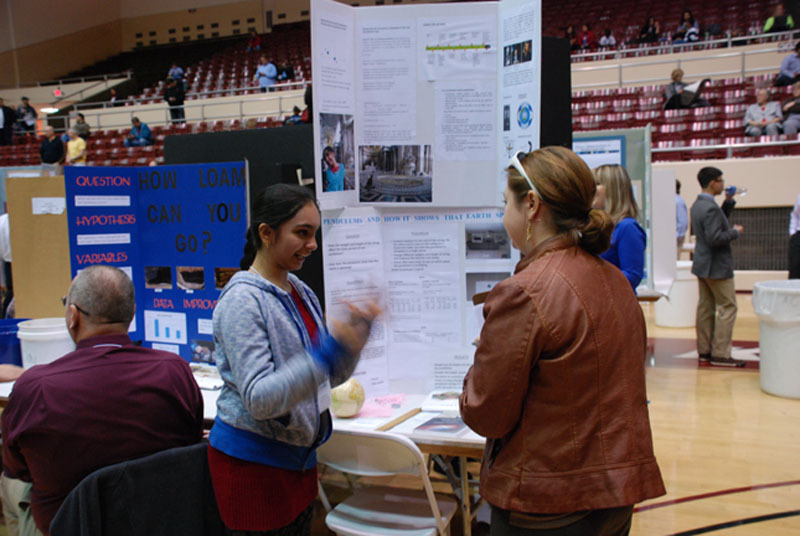 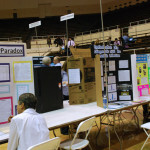 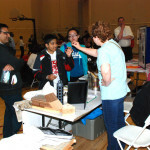 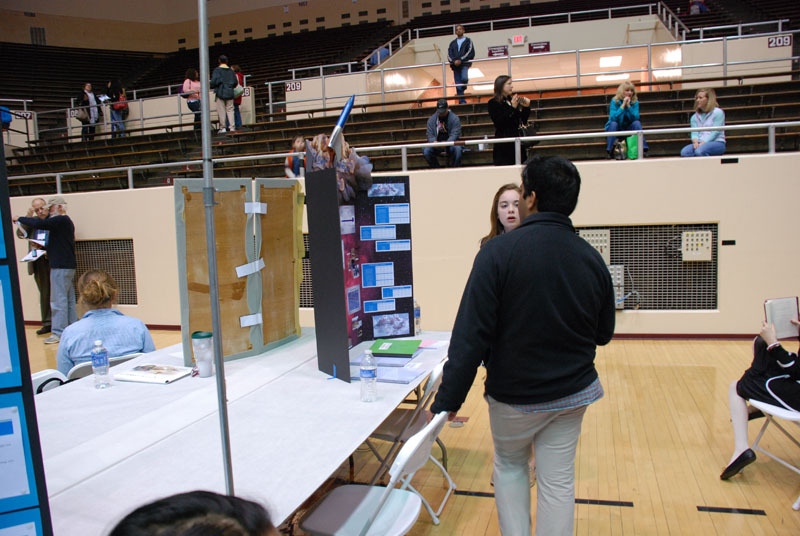 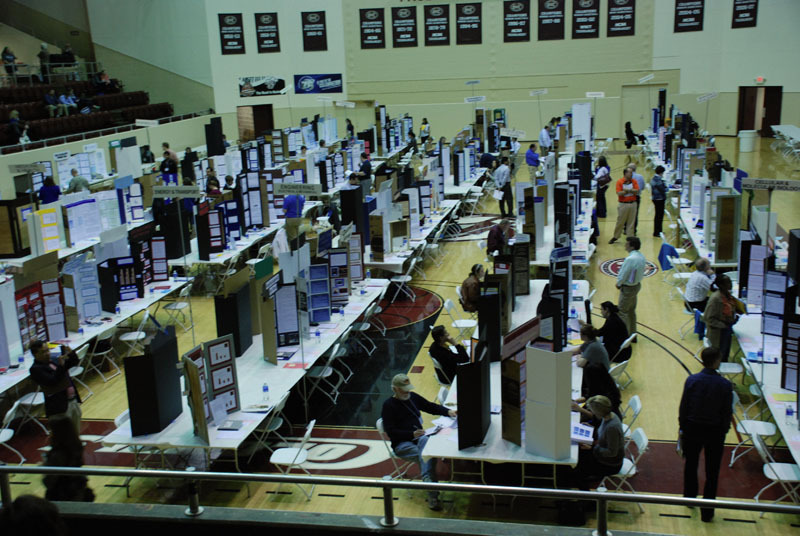 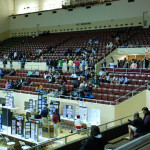 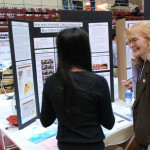 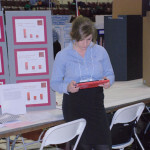 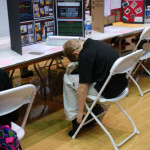 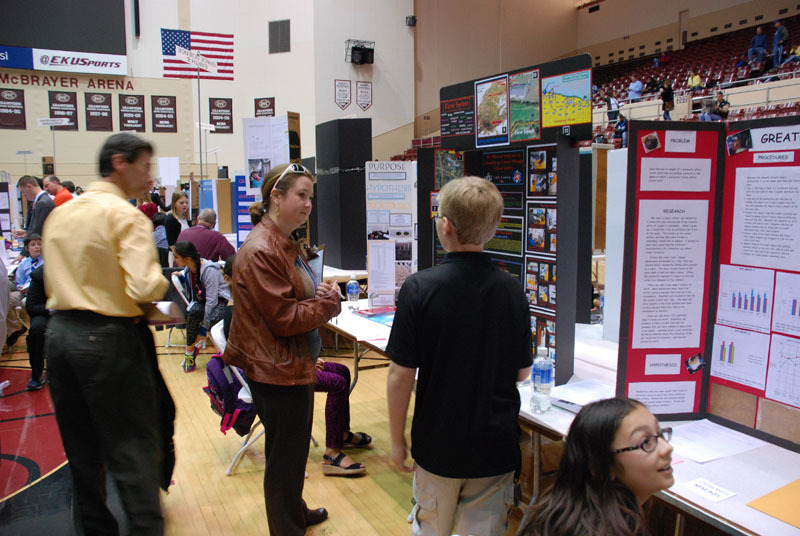 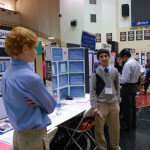 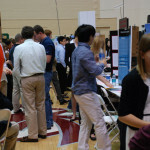 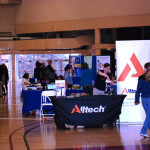 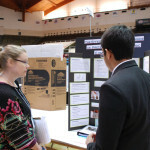 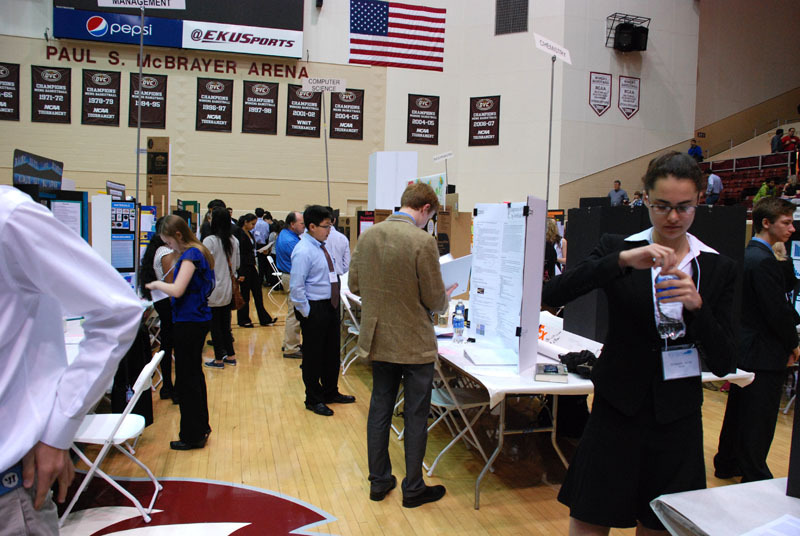 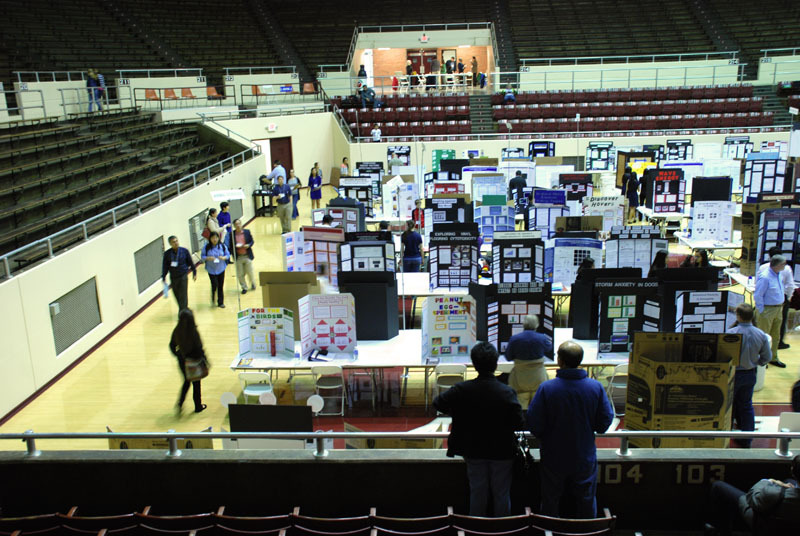 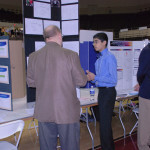 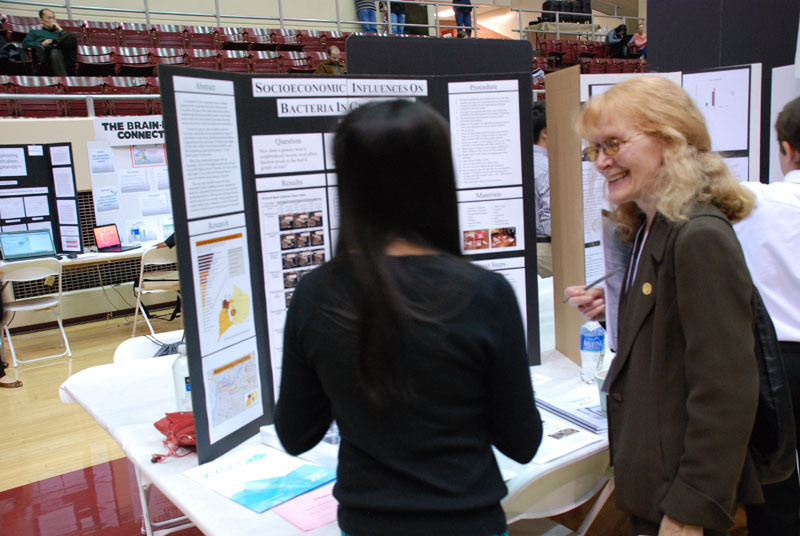 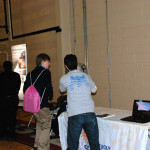 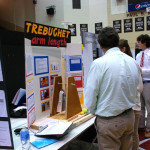 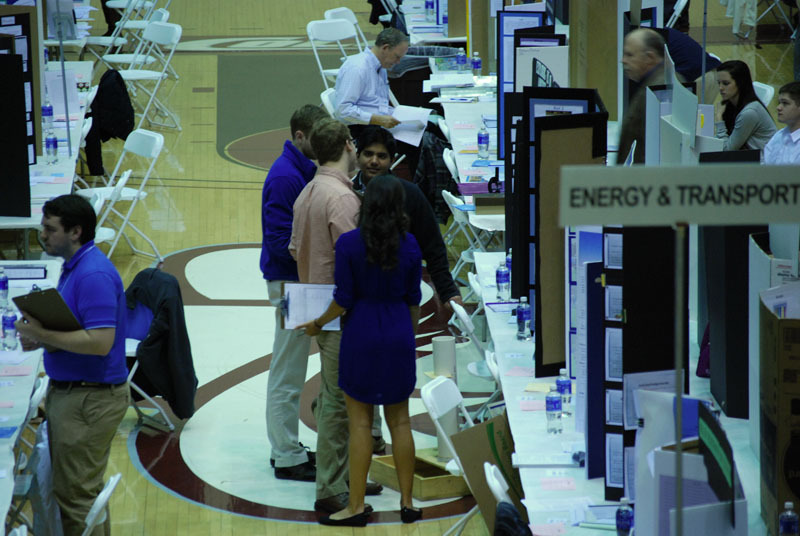 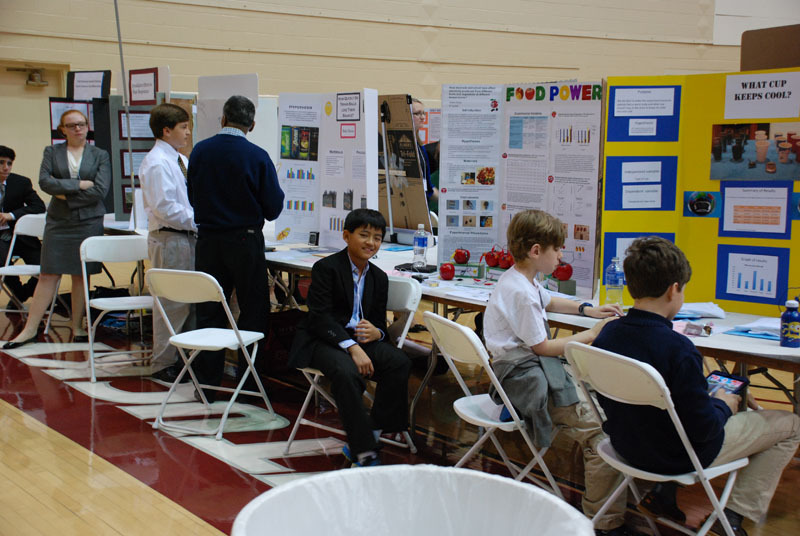 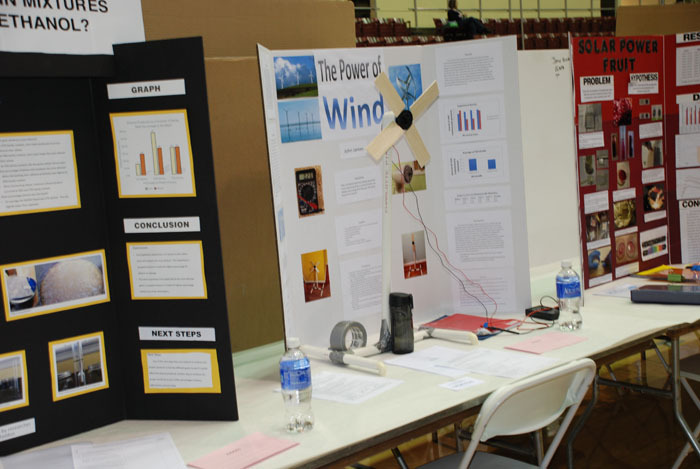 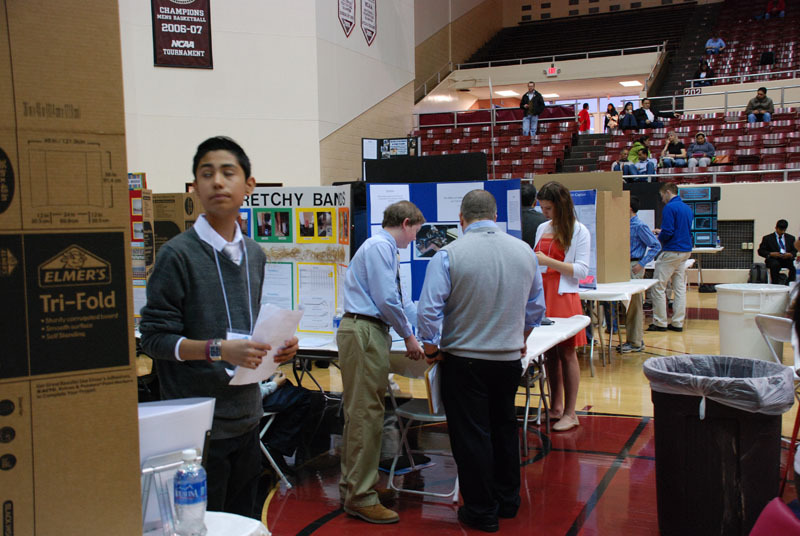 Regional fair winners are promoted by their fair in STEM Wizard to State Fair. 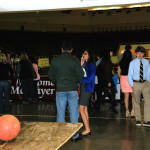 However, you MUST LOG IN to STEM Wizard to complete your registration in order to attend the State Fair. 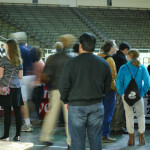 Friday, March 22, 2019 at 9:00 p.m. 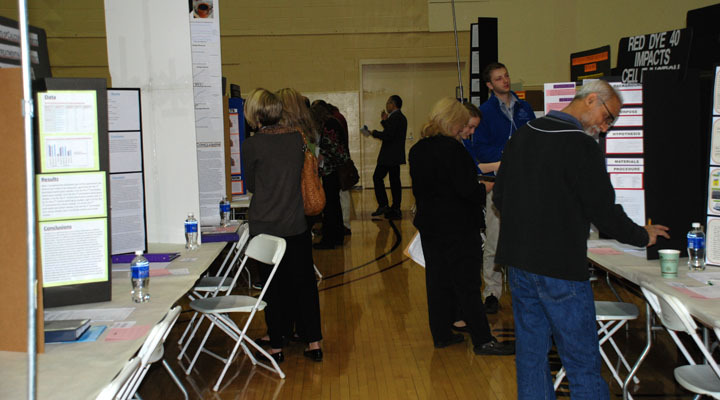 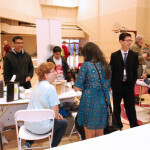 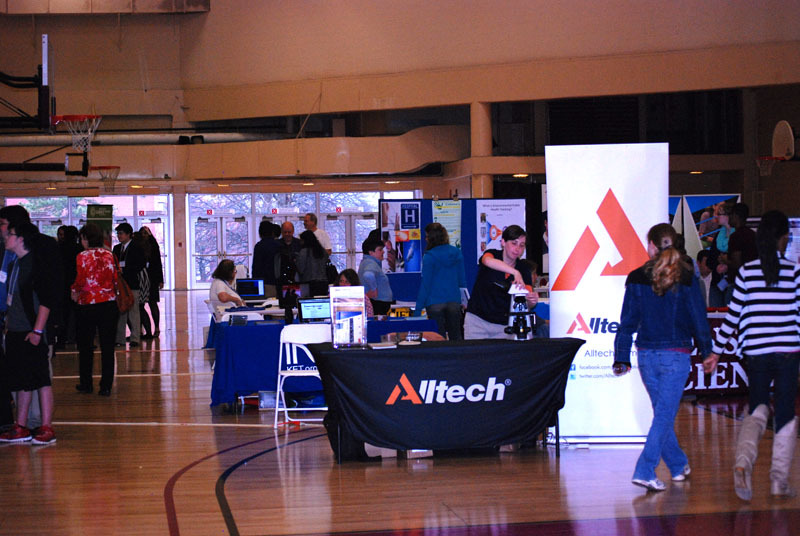 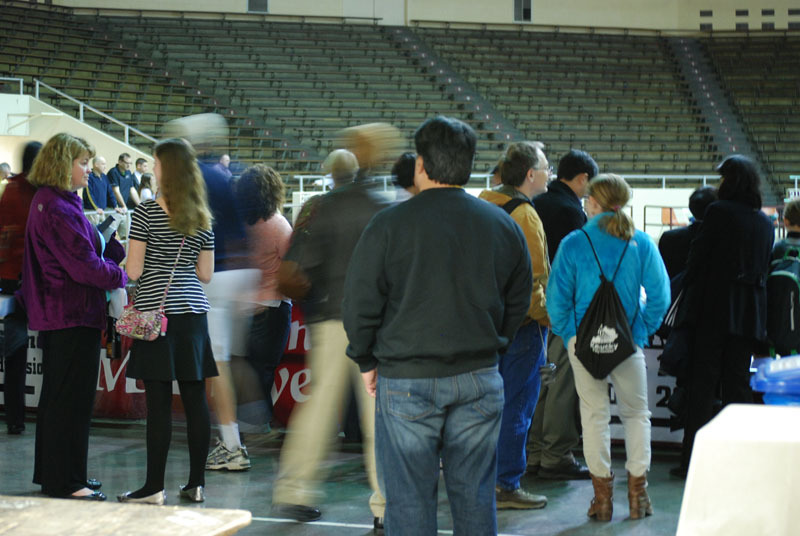 Please note the sample fair schedule in the menu in the left side bar was updated March 4, 2019 and is subject to change prior to event. 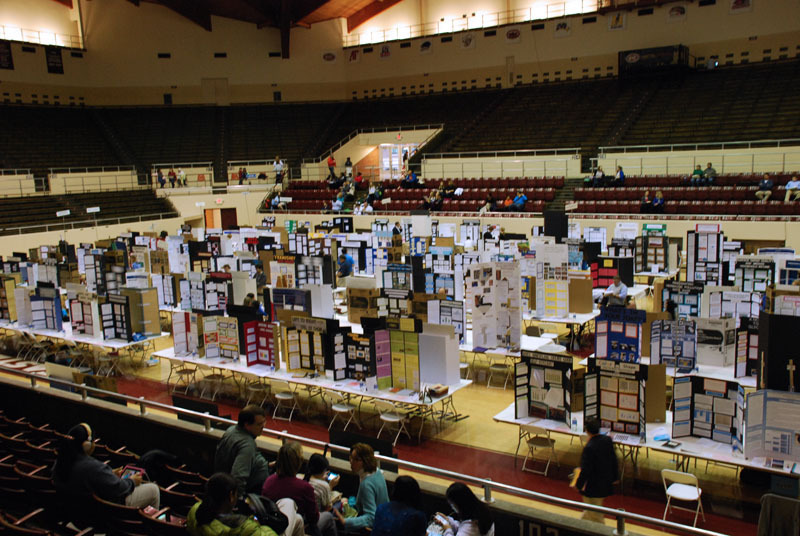 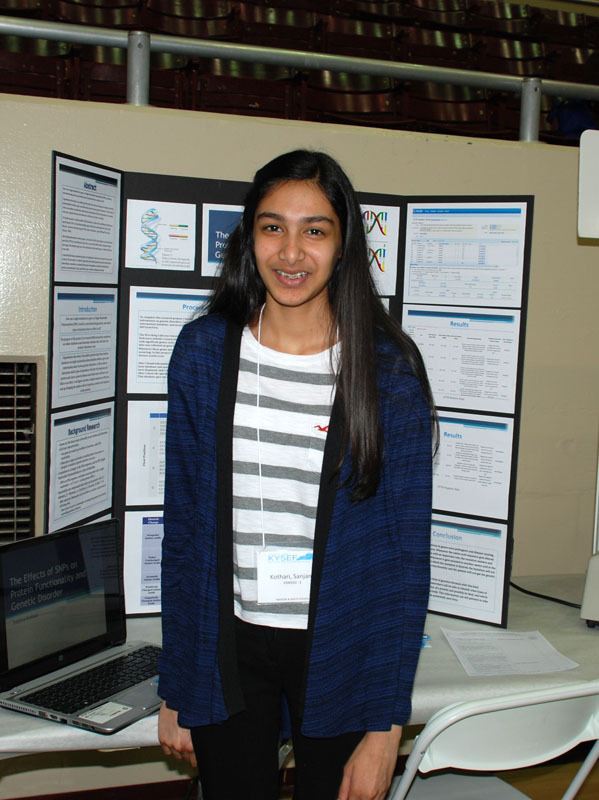 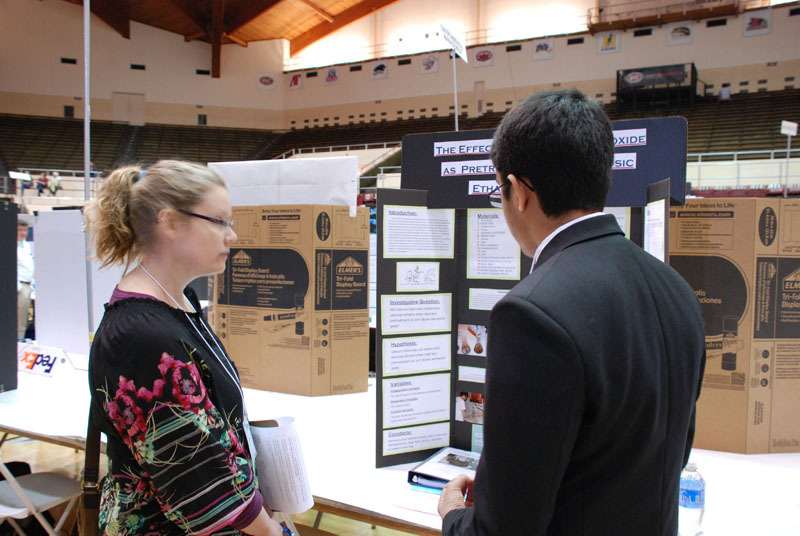 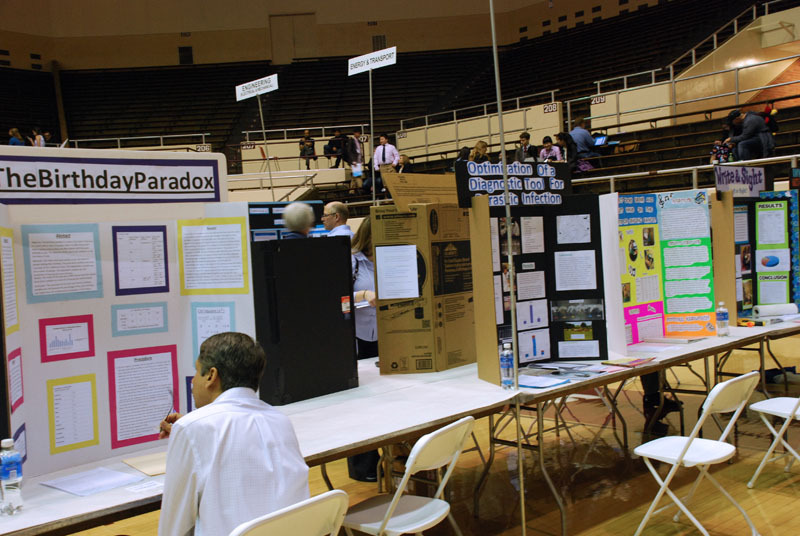 Check out the Intel International Science and Engineering Fair where Team Kentucky competed May 13-18, 2018, earning 13 awards! 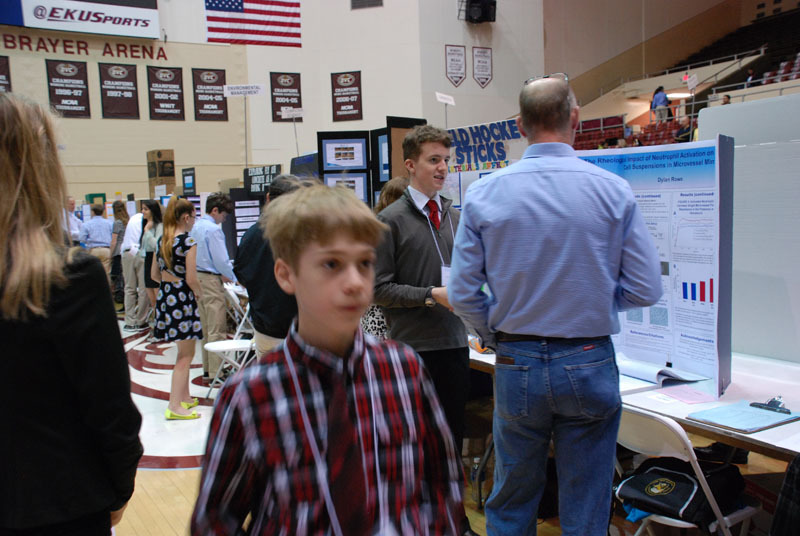 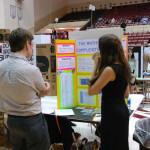 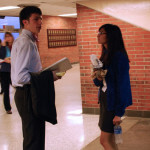 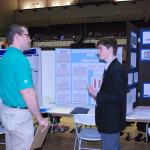 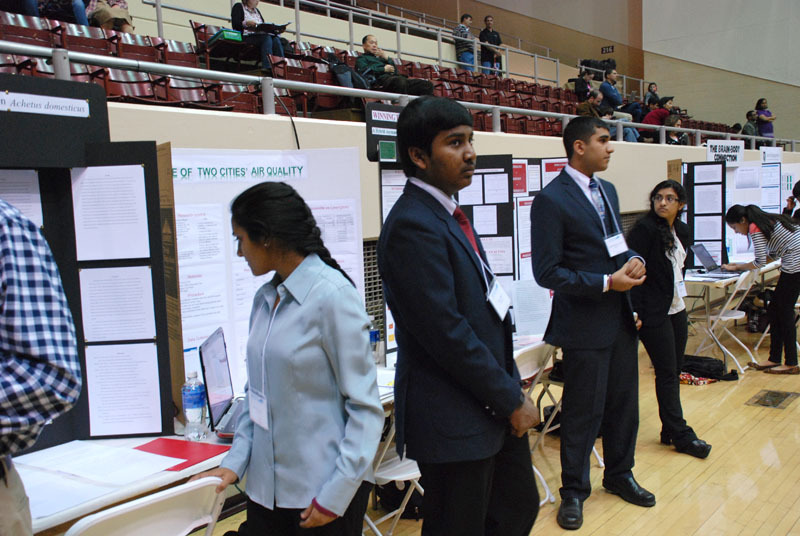 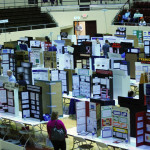 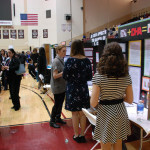 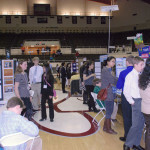 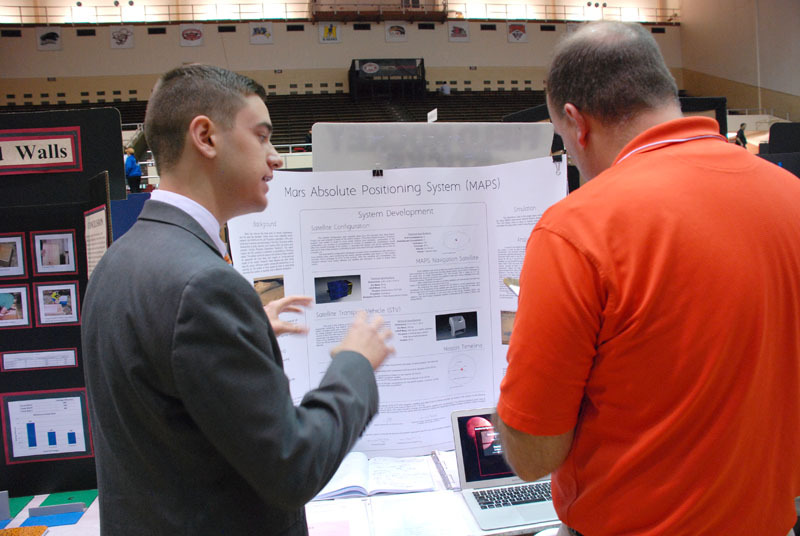 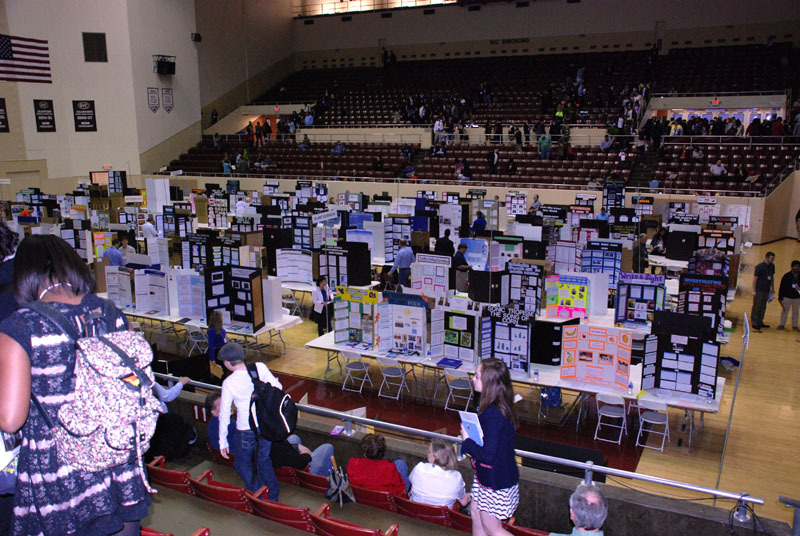 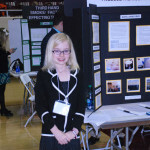 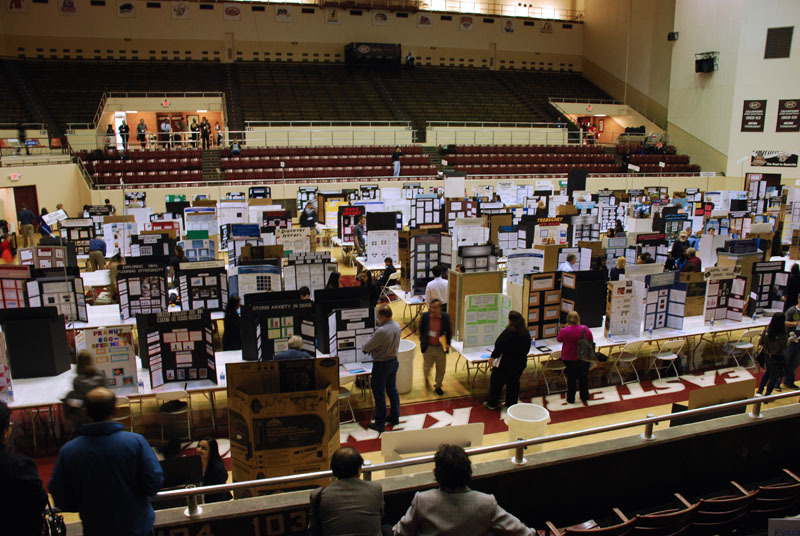 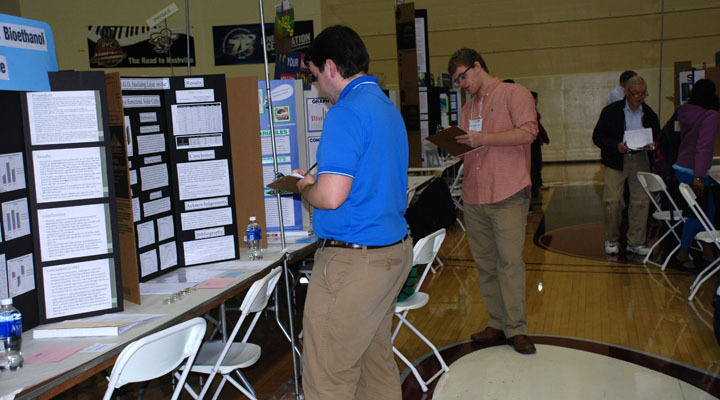 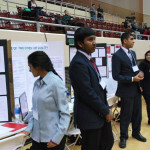 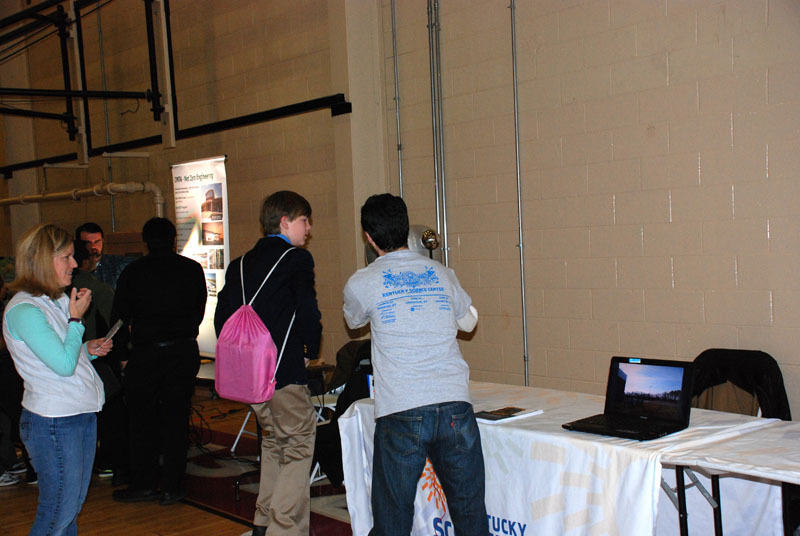 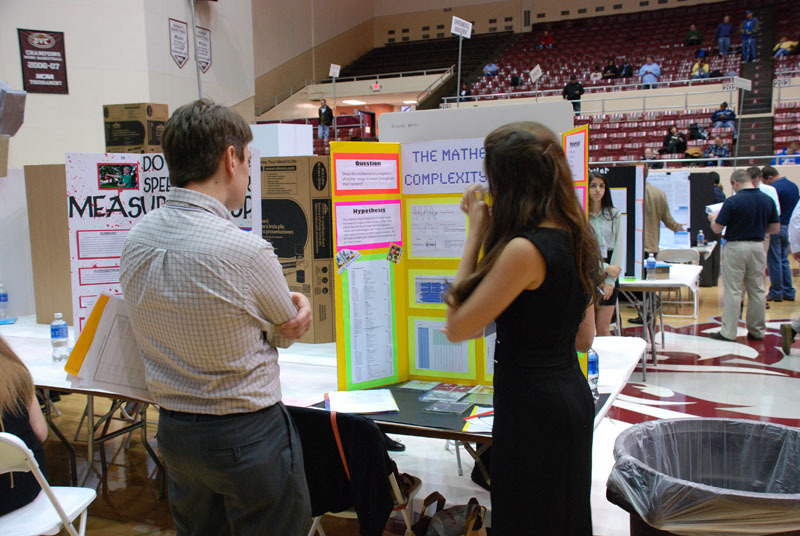 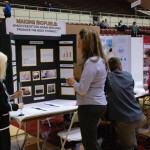 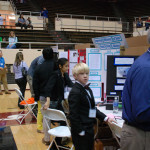 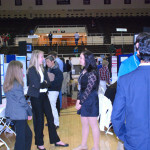 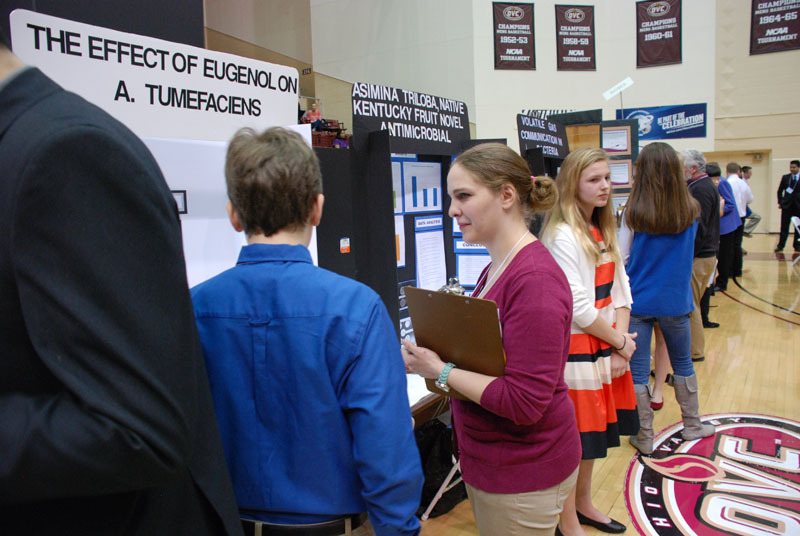 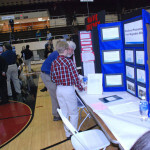 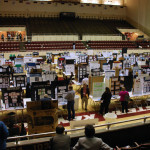 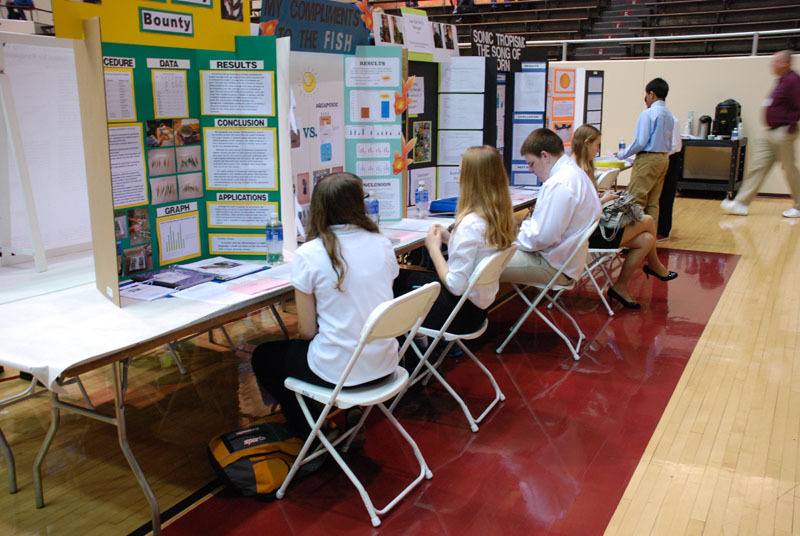 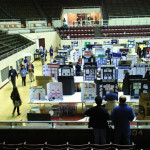 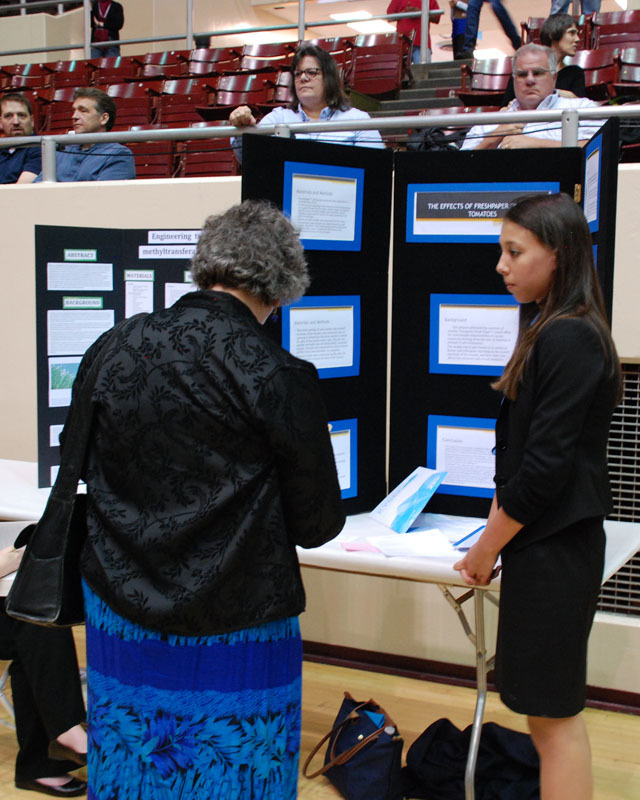 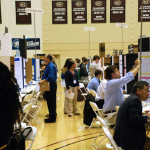 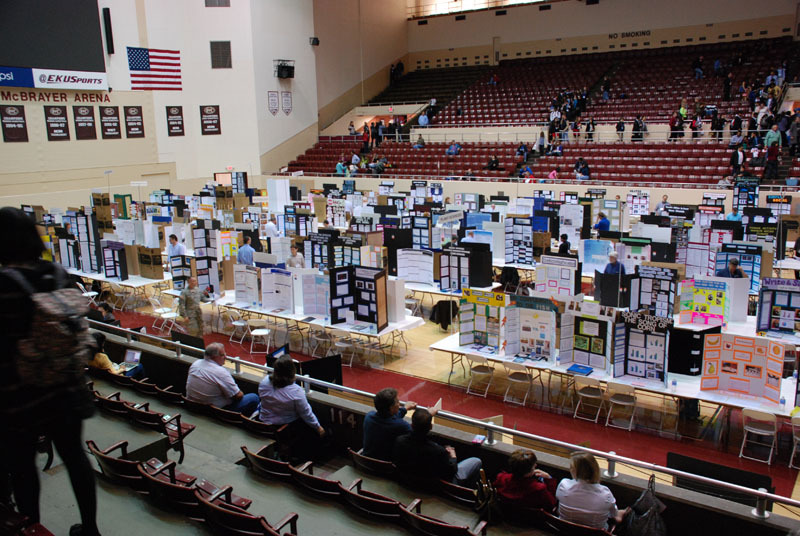 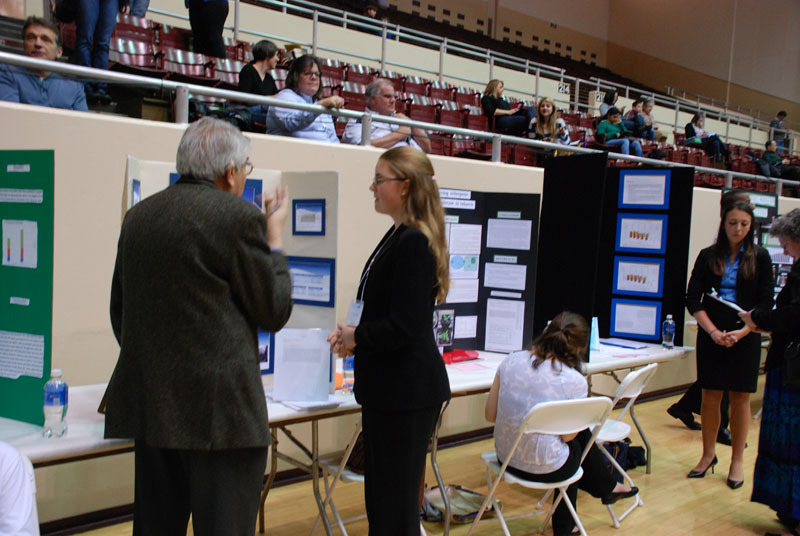 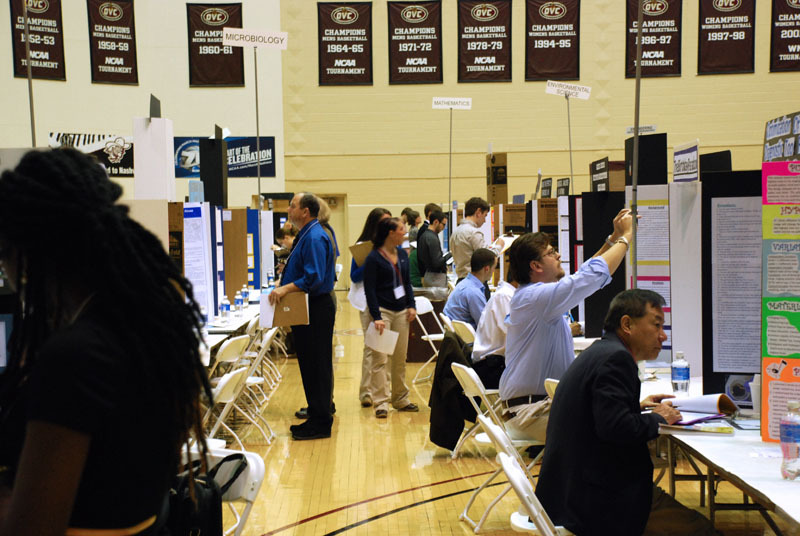 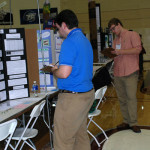 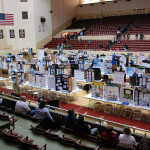 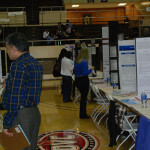 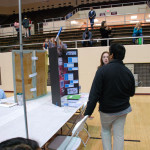 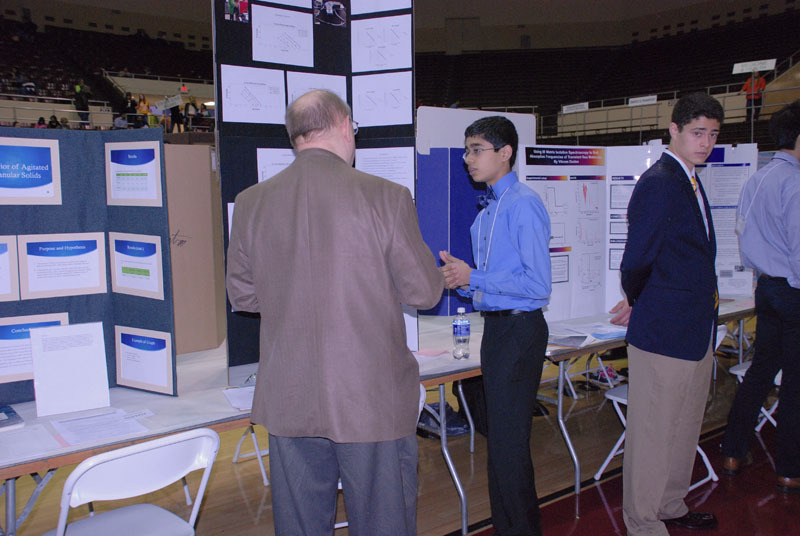 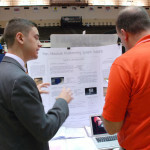 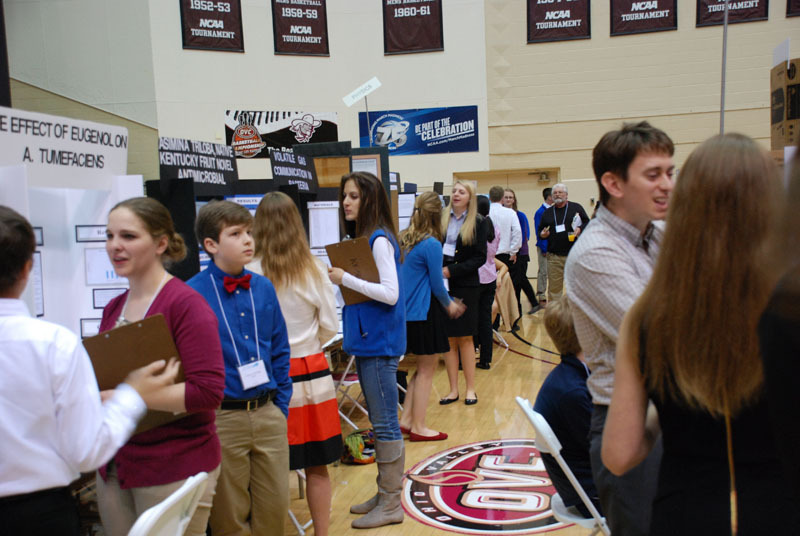 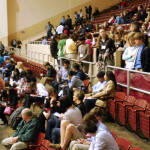 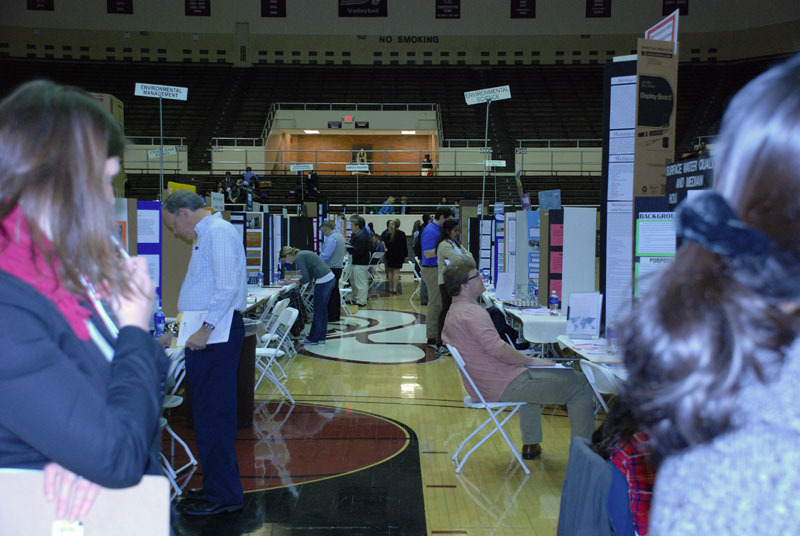 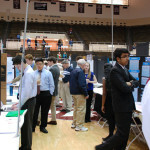 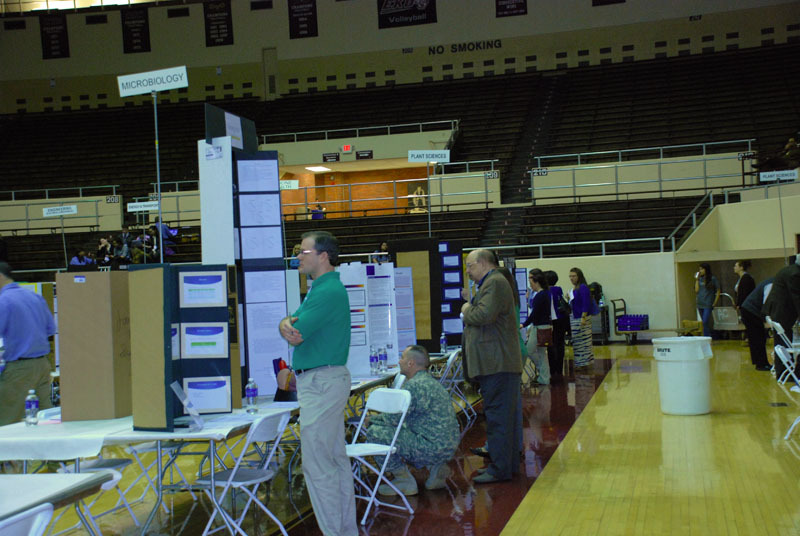 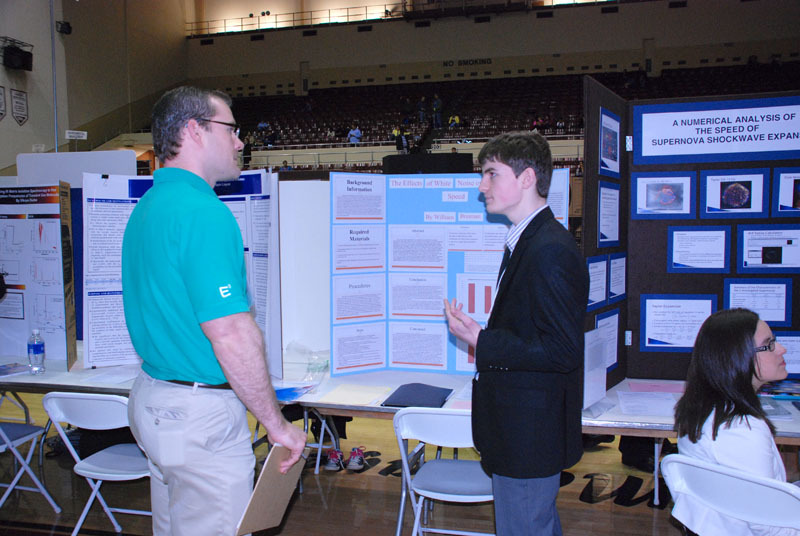 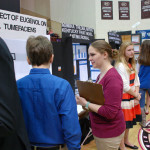 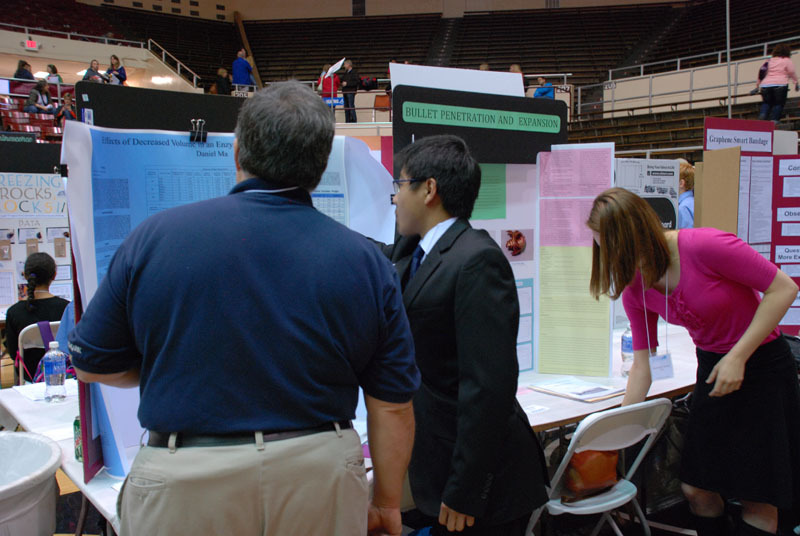 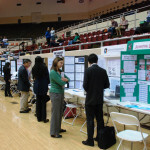 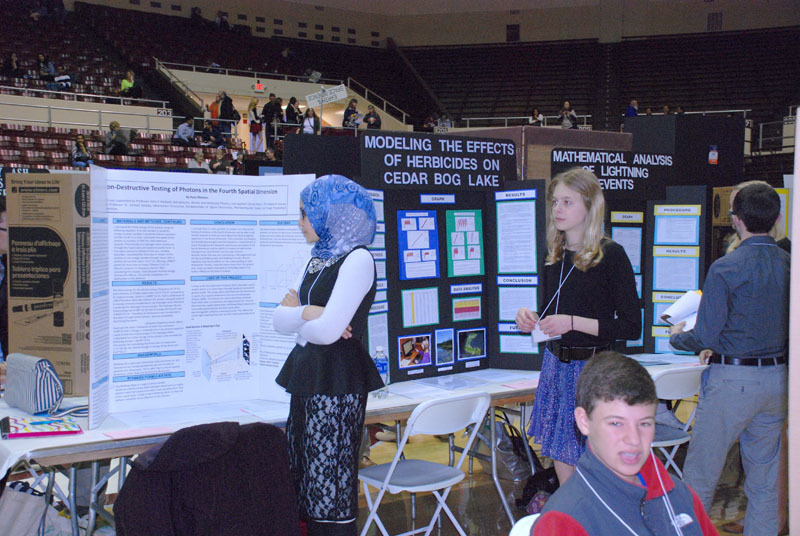 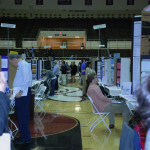 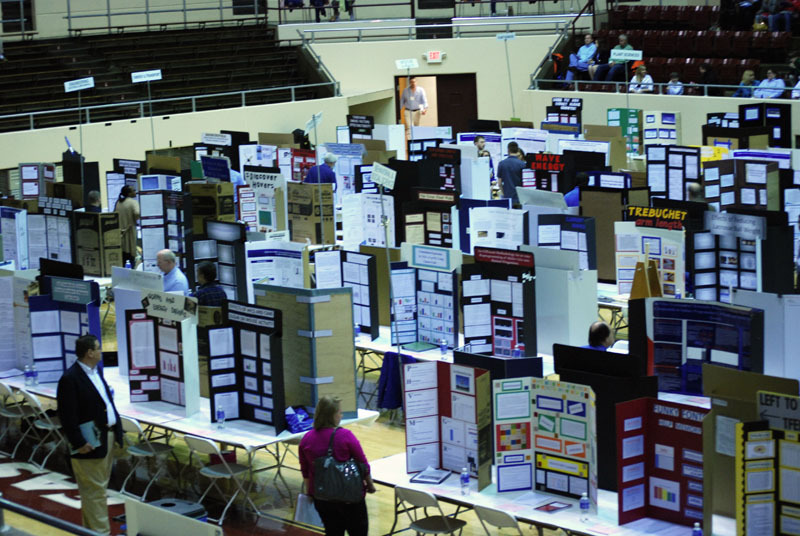 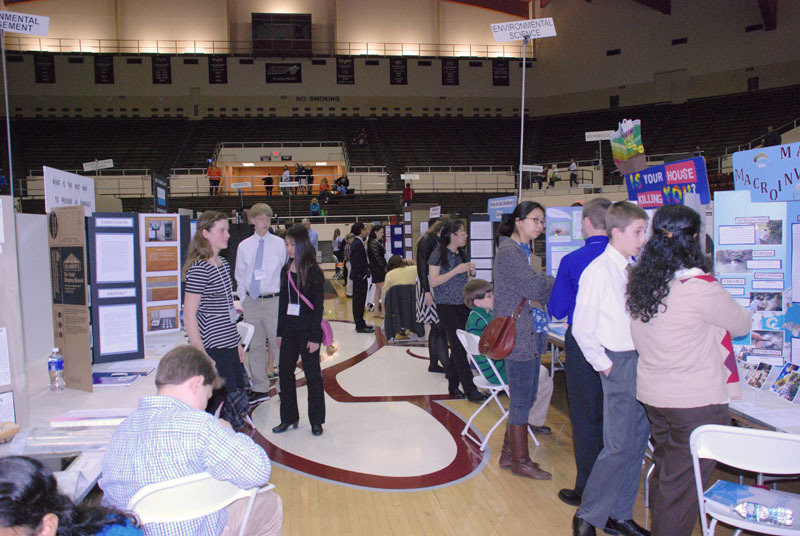 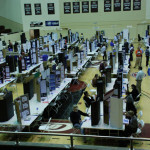 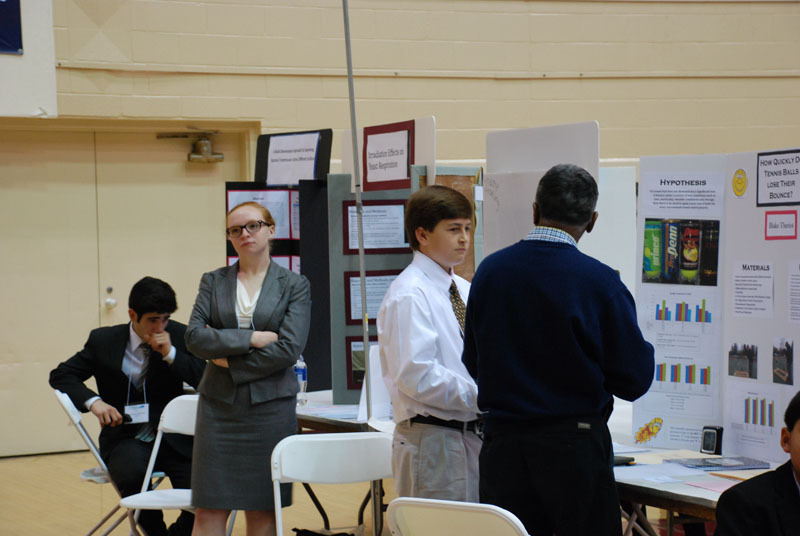 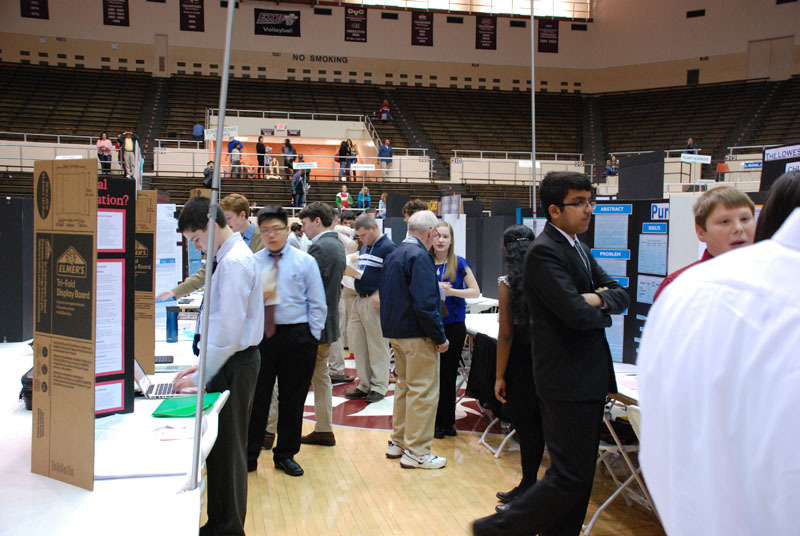 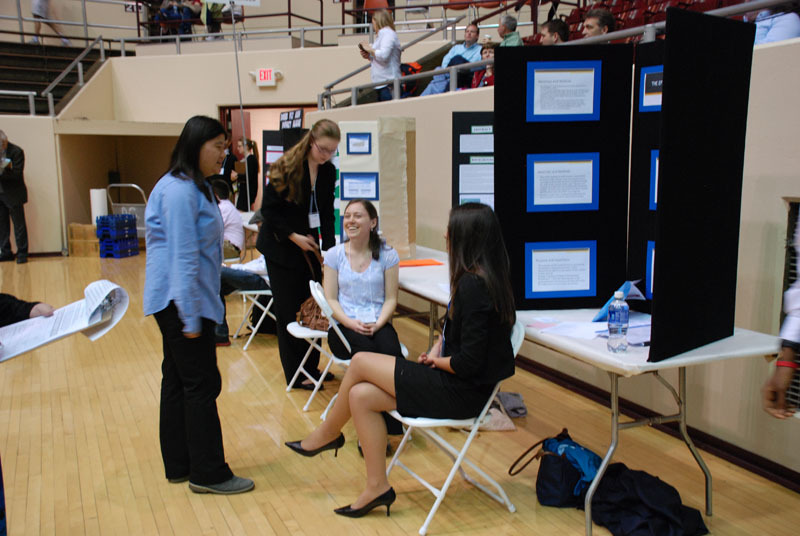 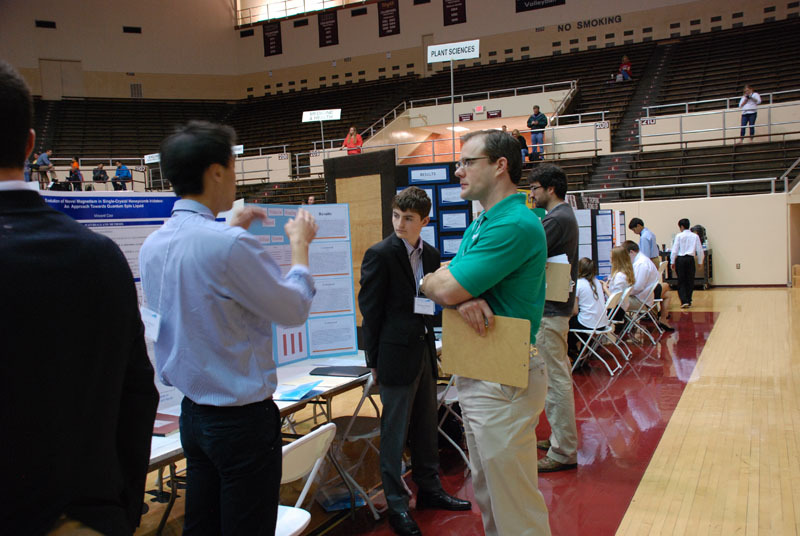 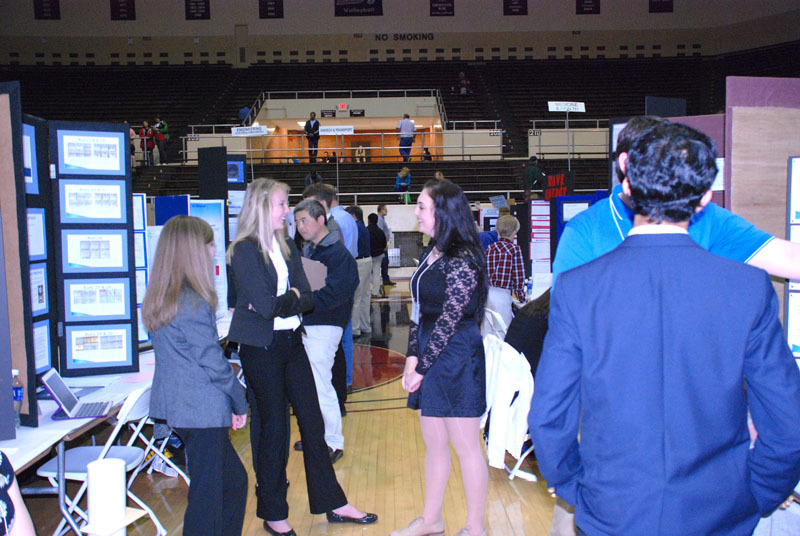 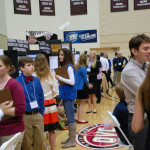 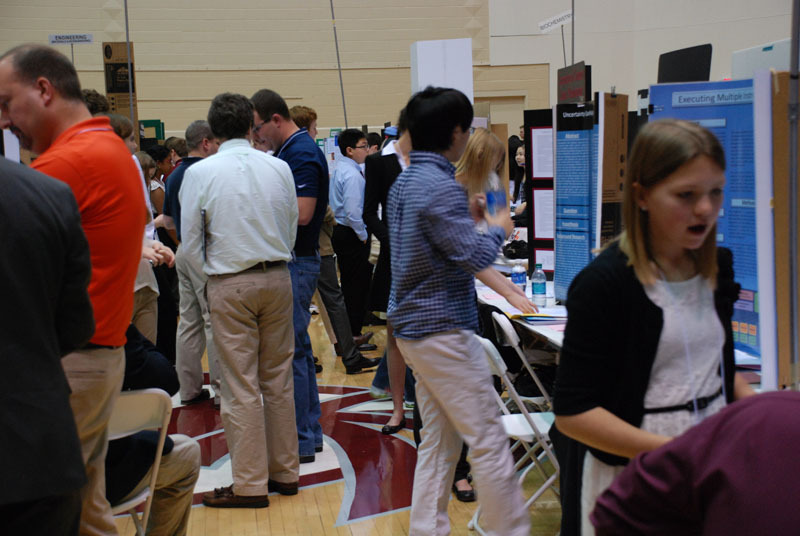 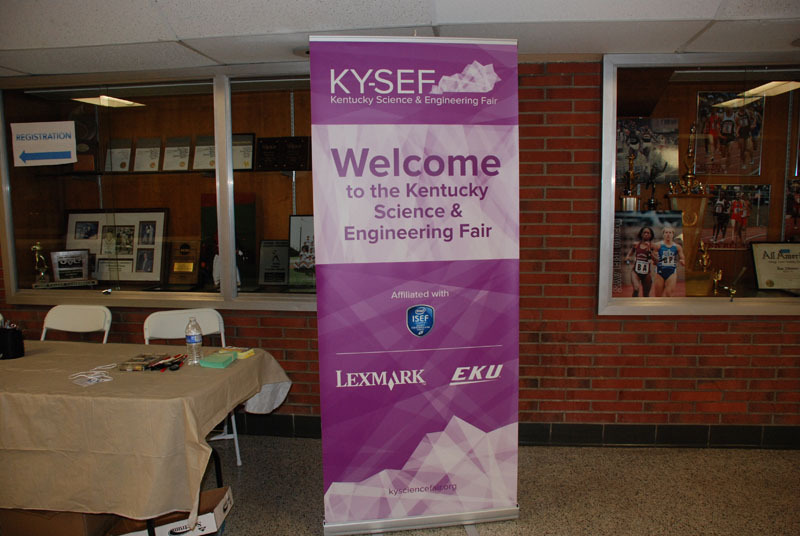 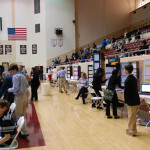 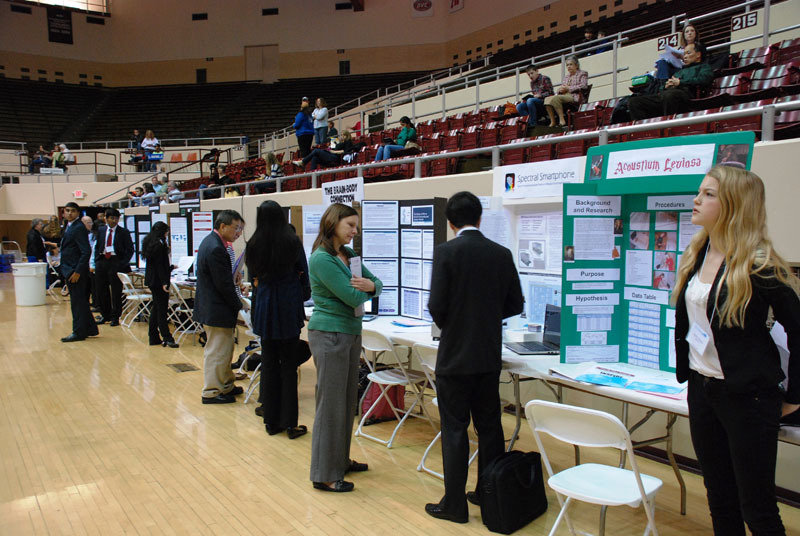 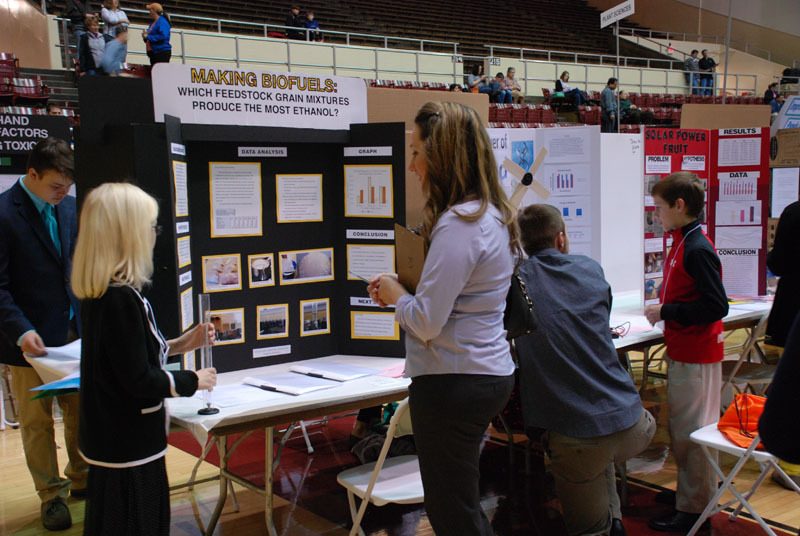 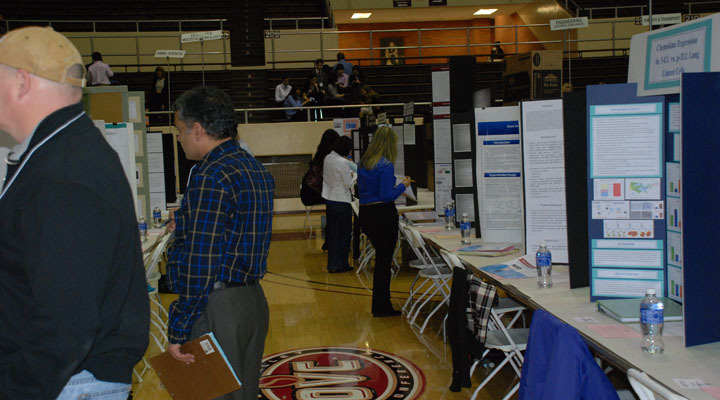 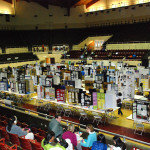 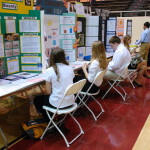 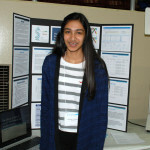 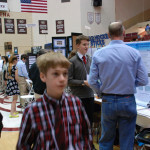 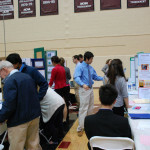 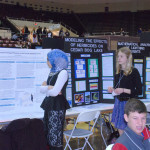 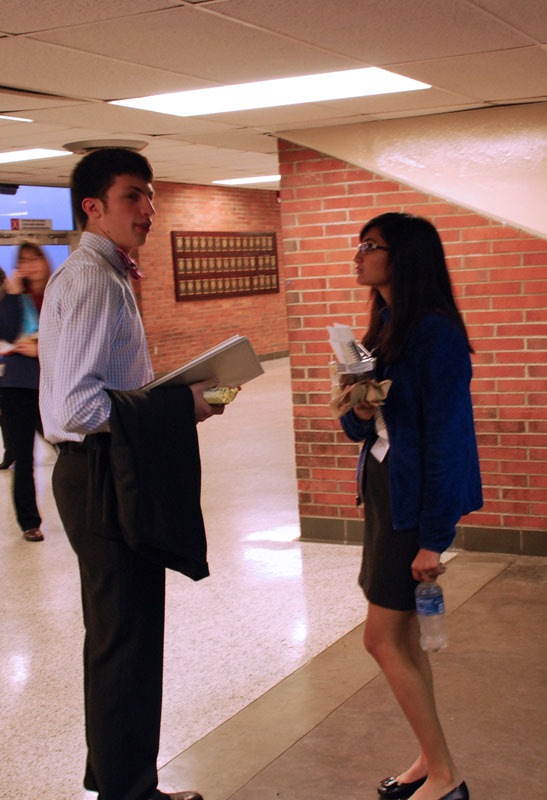 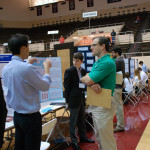 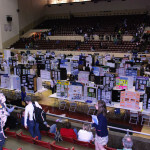 KY-SEF’s mission is to expand educational opportunities for all middle and high school students, and to enhance the visibility and importance of science and engineering in Kentucky by providing an annual statewide competition that supports, encourages, and recognizes student excellence in science and engineering research. 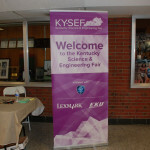 KY-SEF is affiliated with and its top winners attend the Intel® International Science and Engineering Fair® (Intel ISEF), the world’s largest international pre-college science competition, which annually provides a forum for more than 1,600 high school students from over 70 countries, regions, and territories to showcase their independent research and compete for more than $4 million in awards.